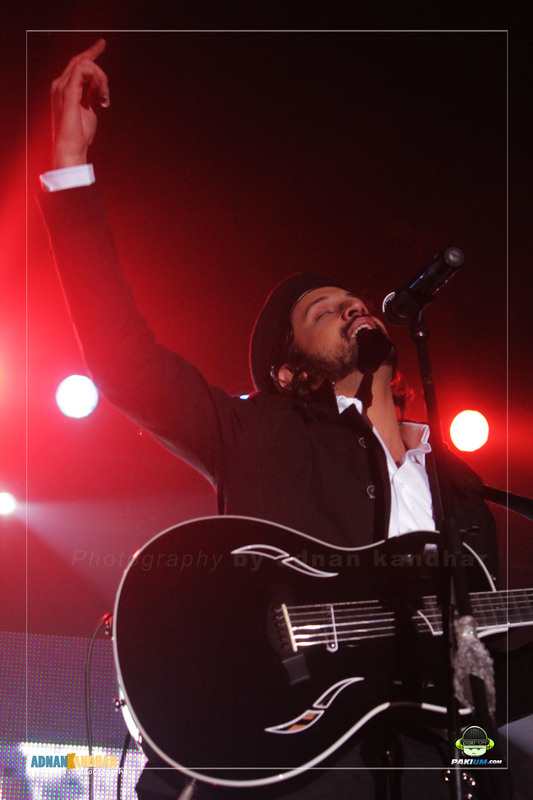 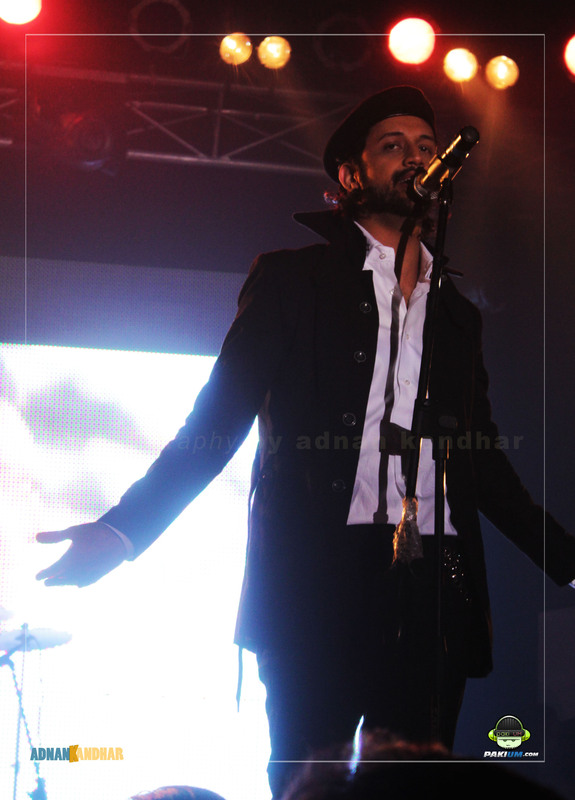 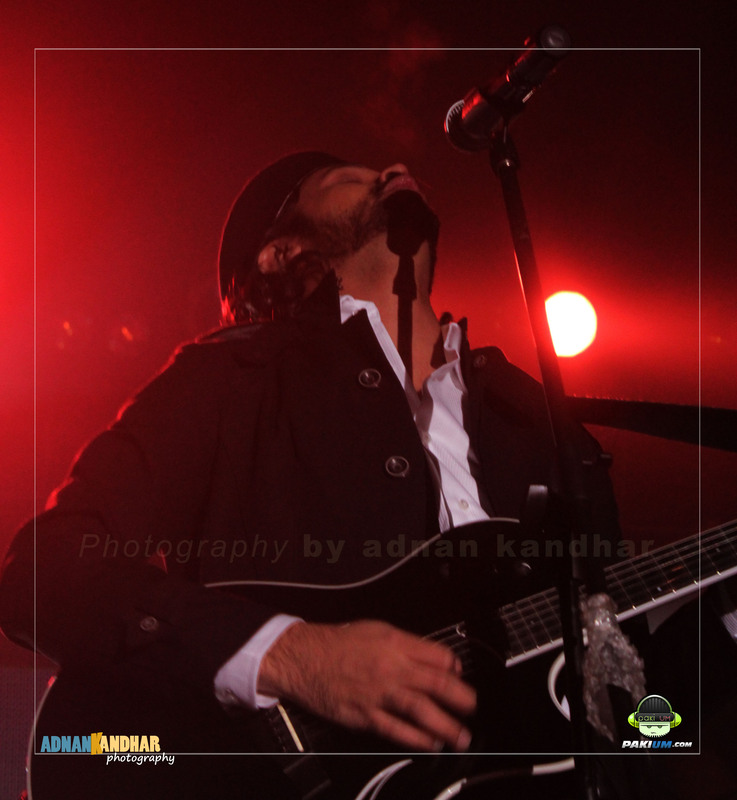 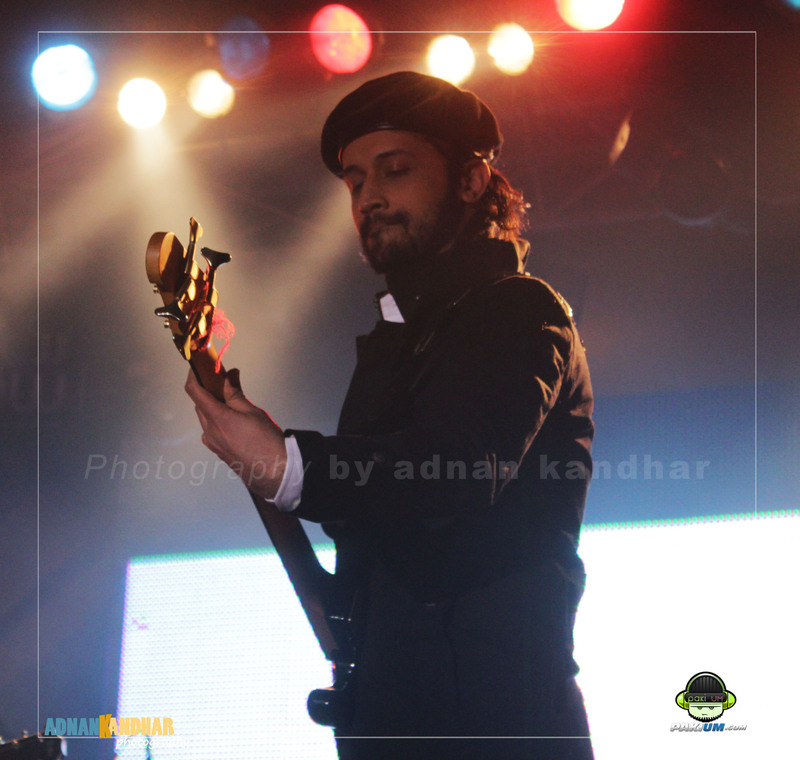 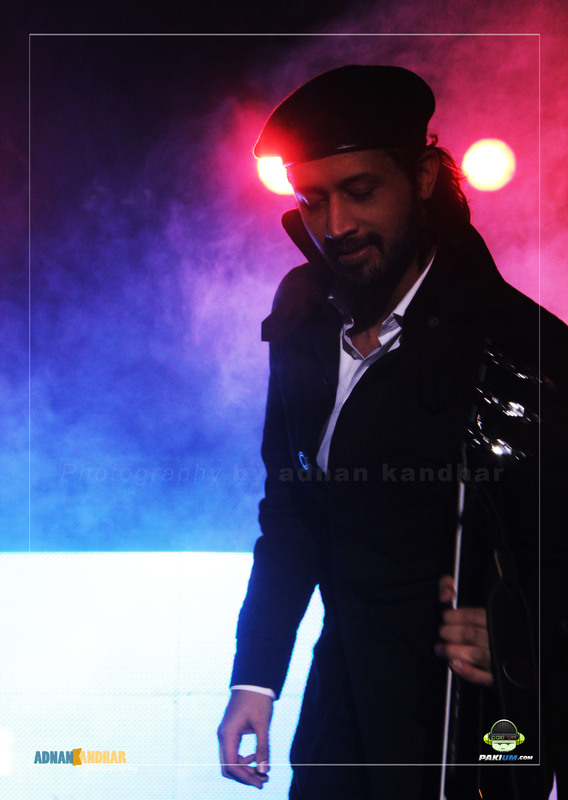 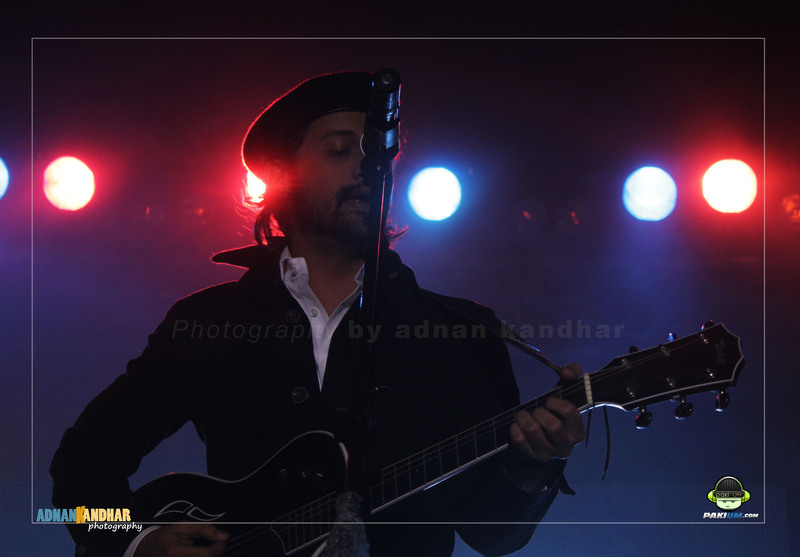 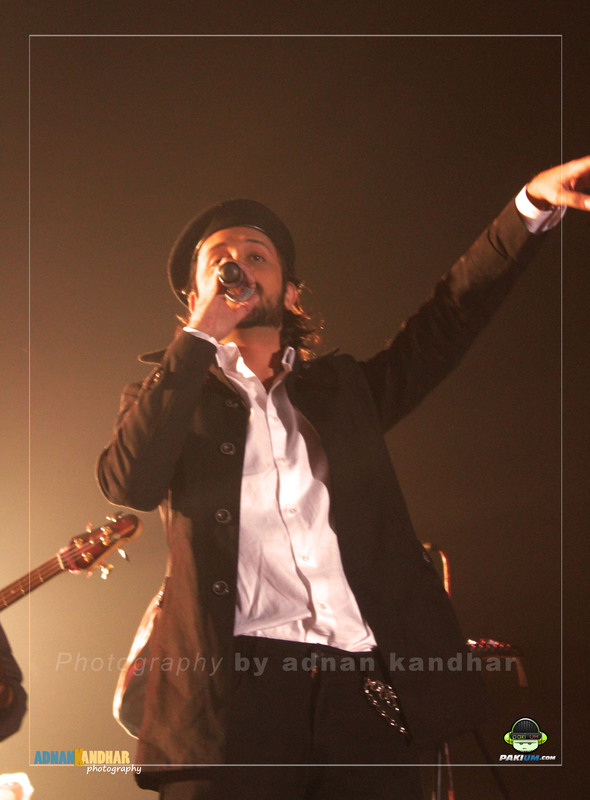 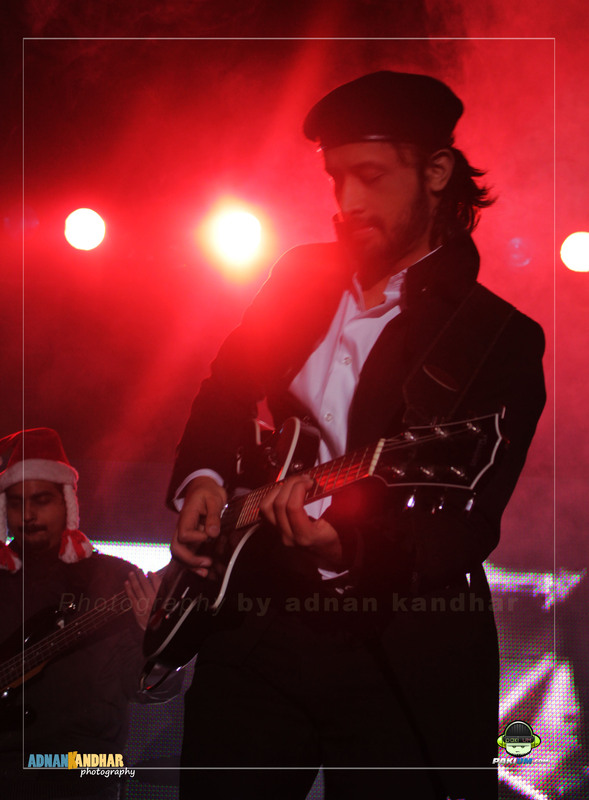 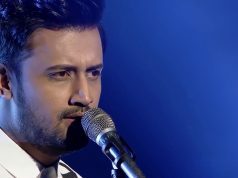 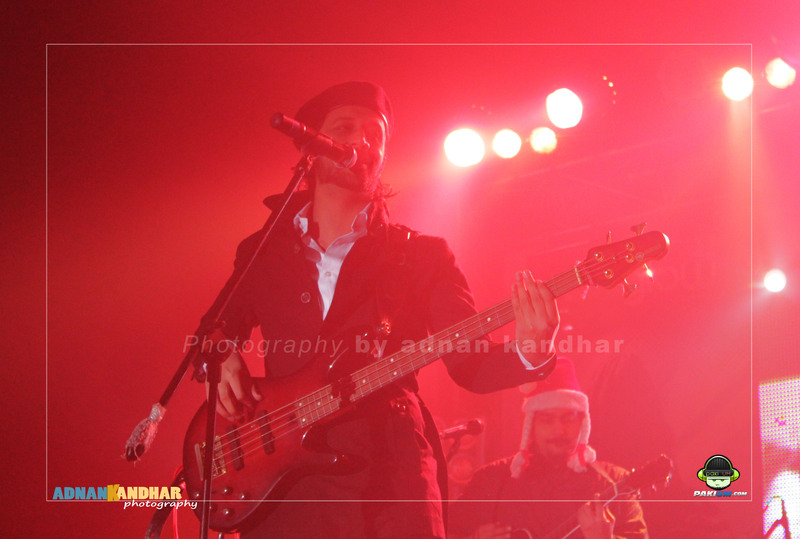 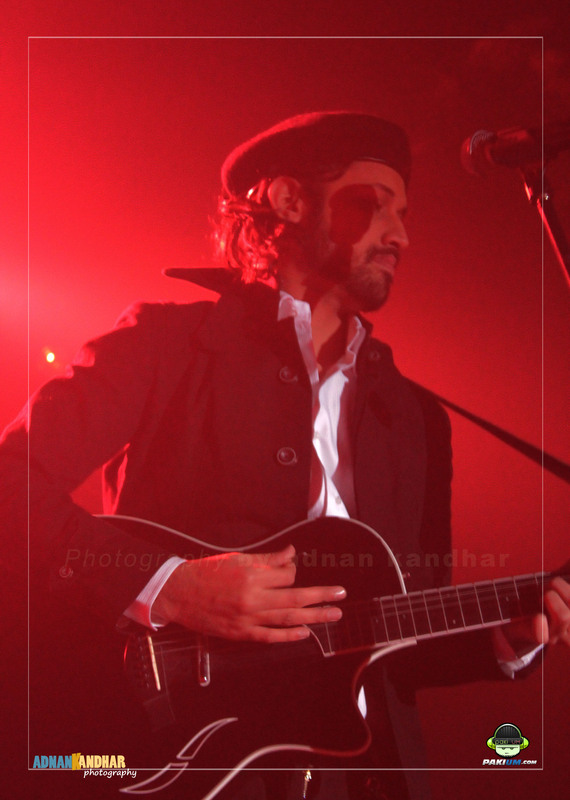 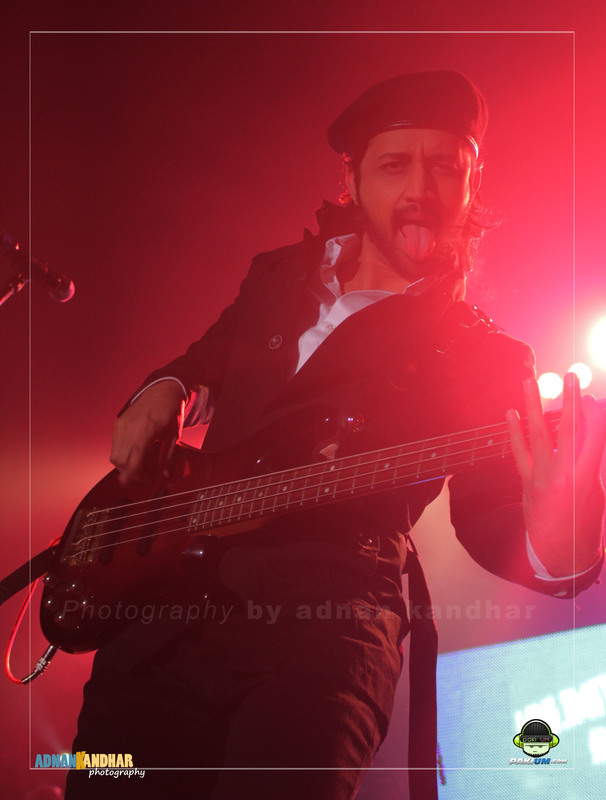 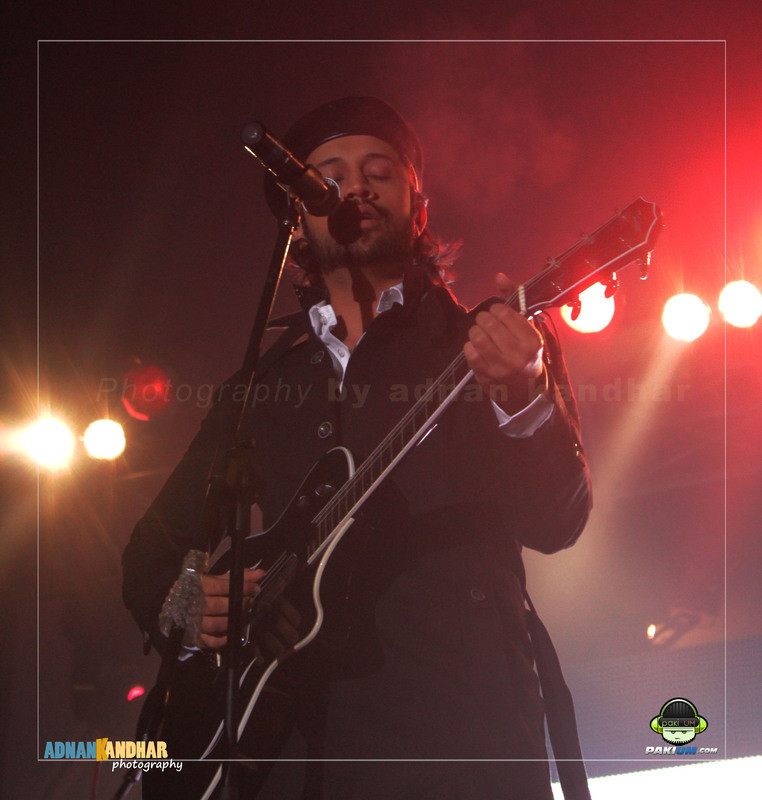 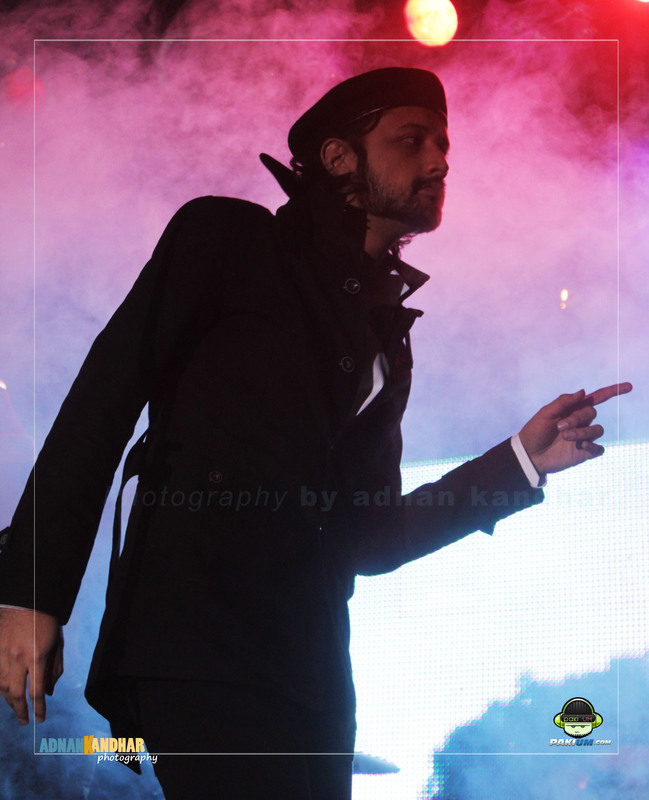 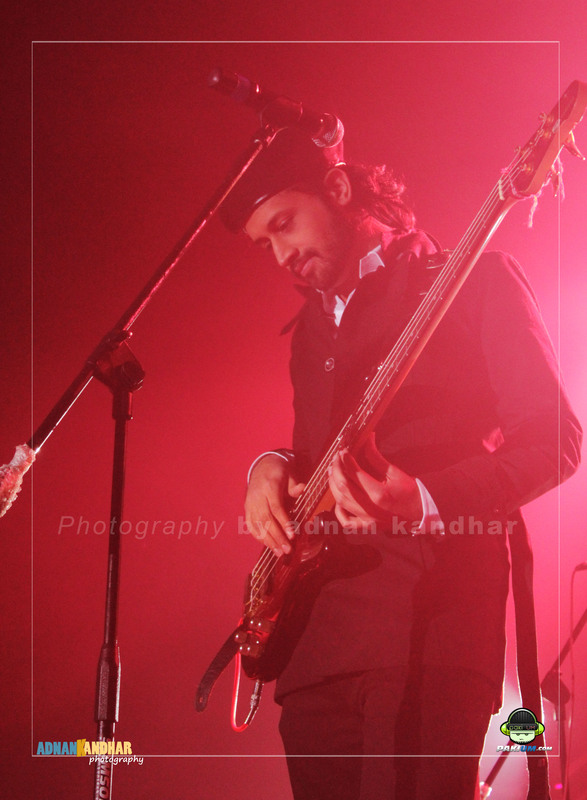 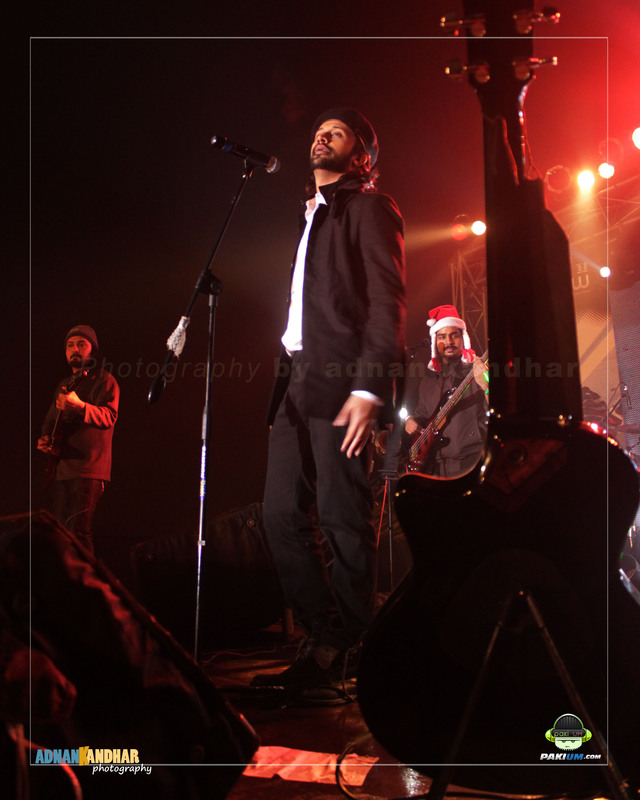 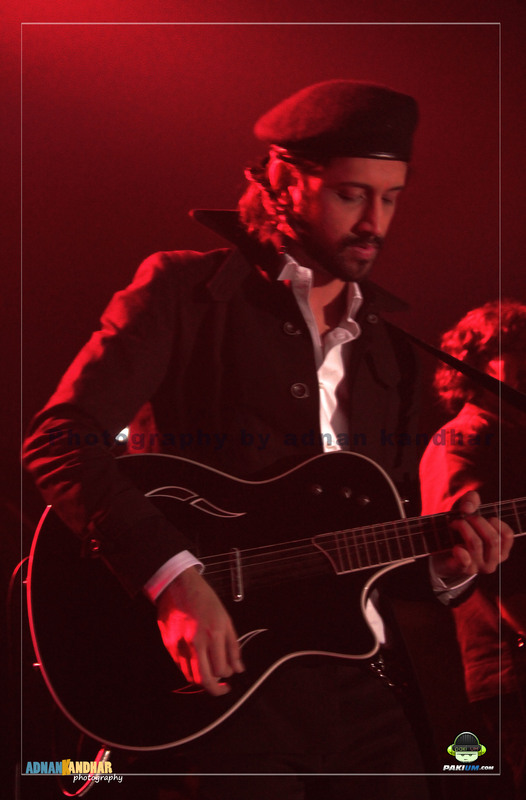 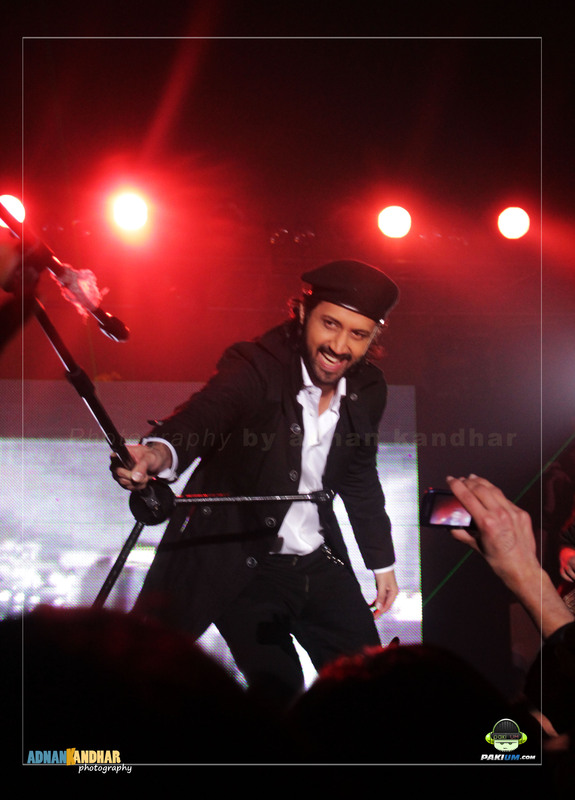 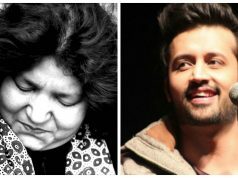 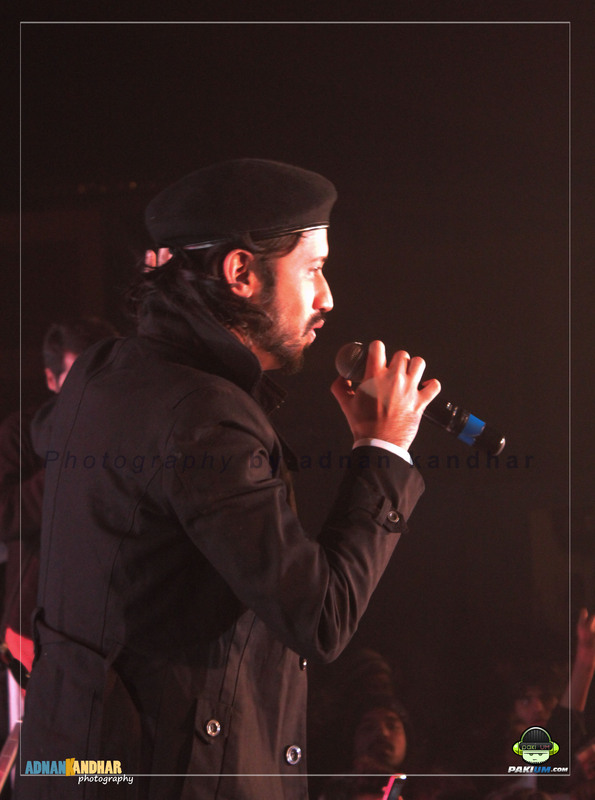 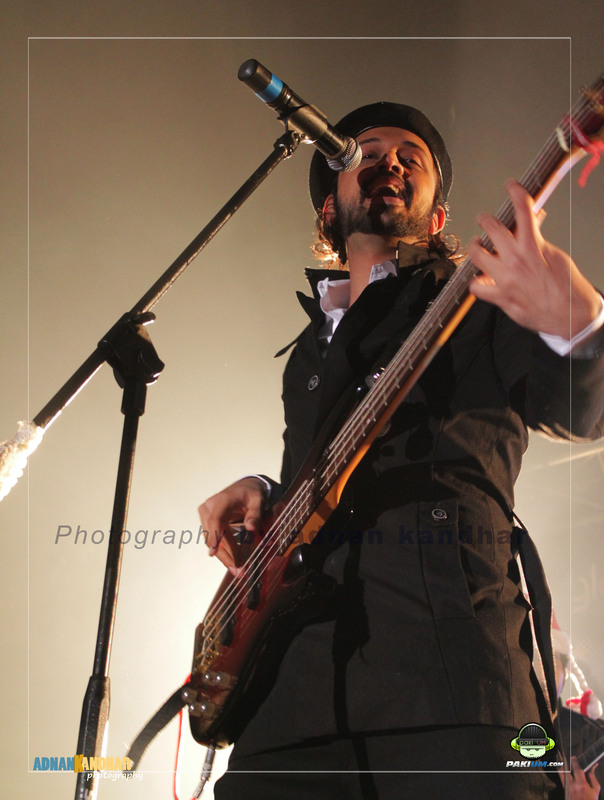 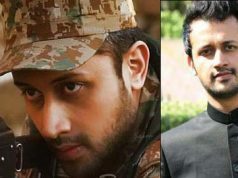 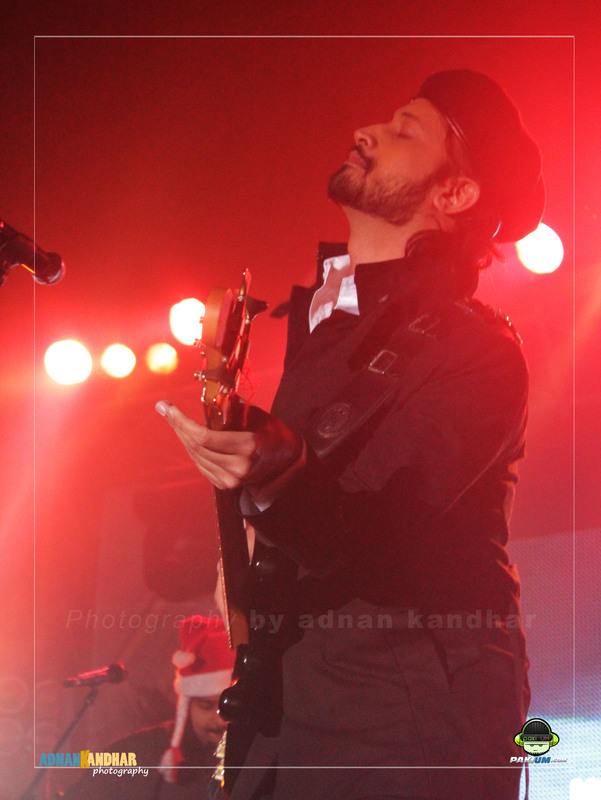 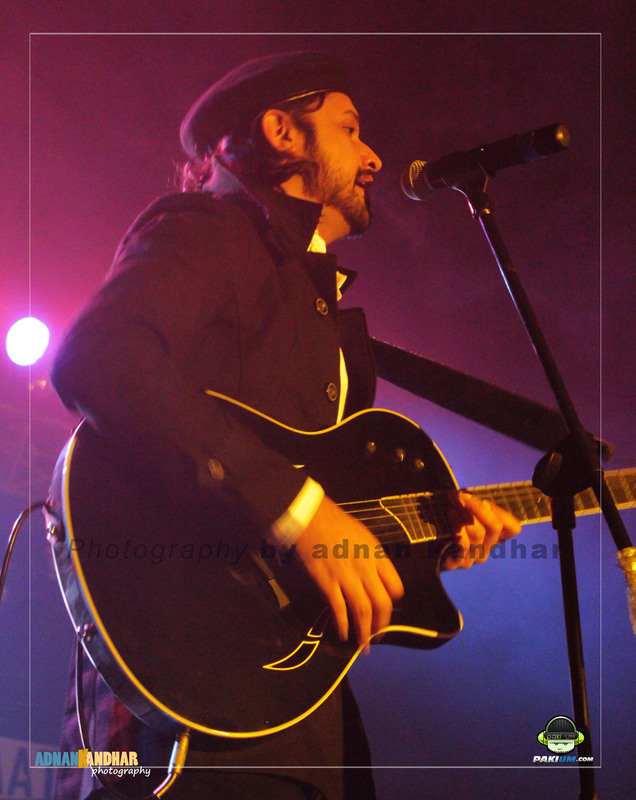 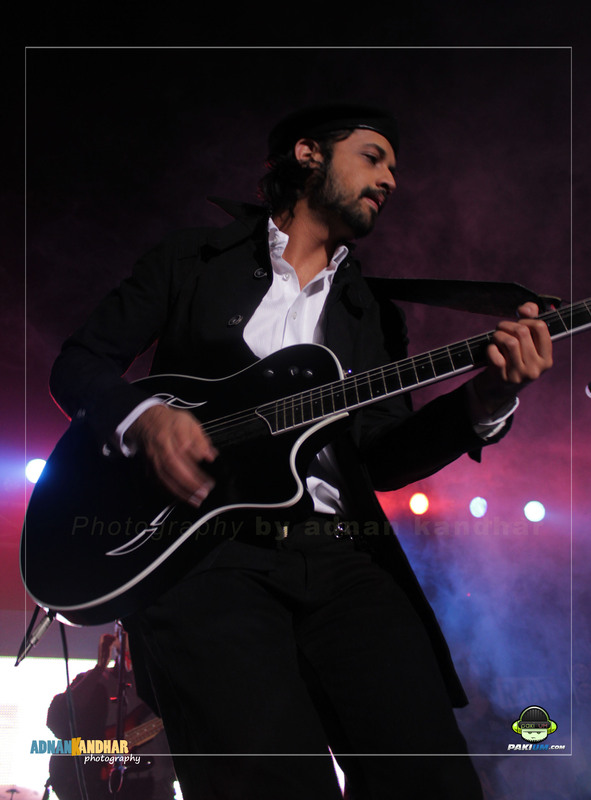 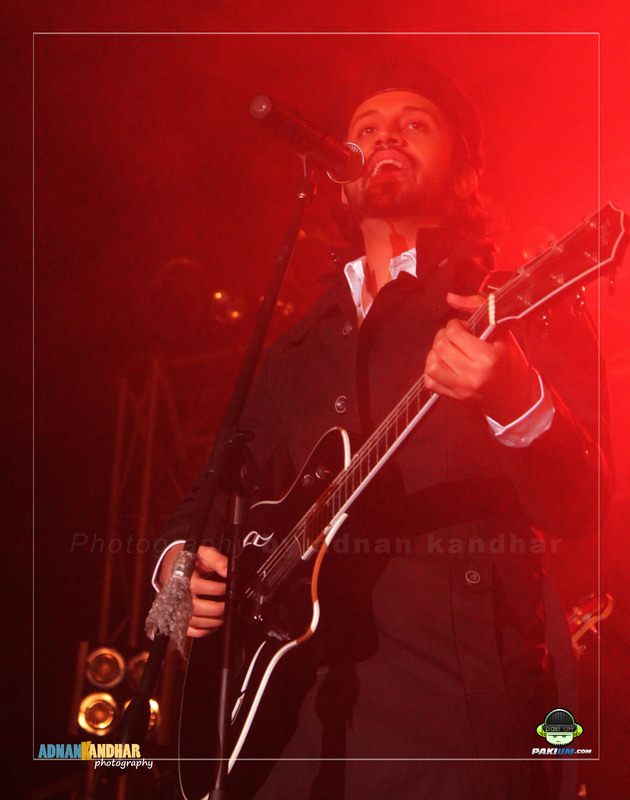 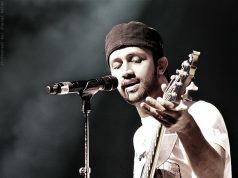 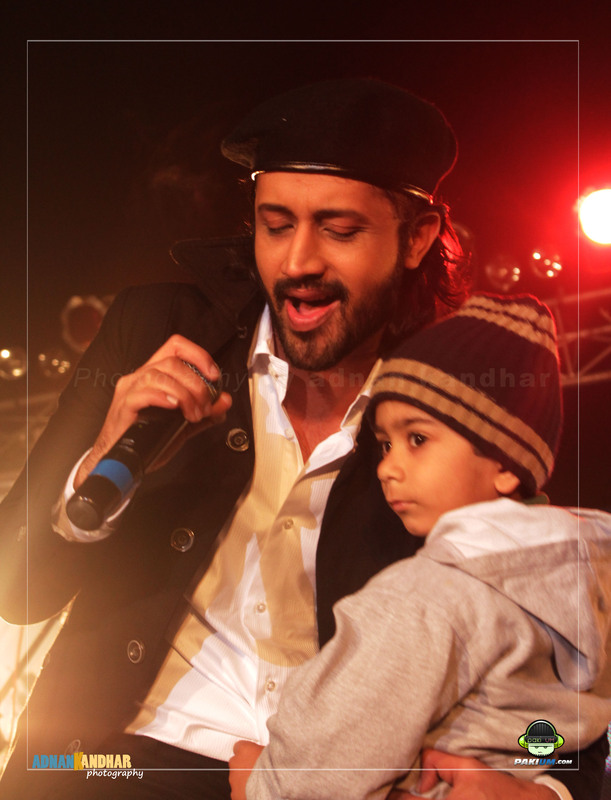 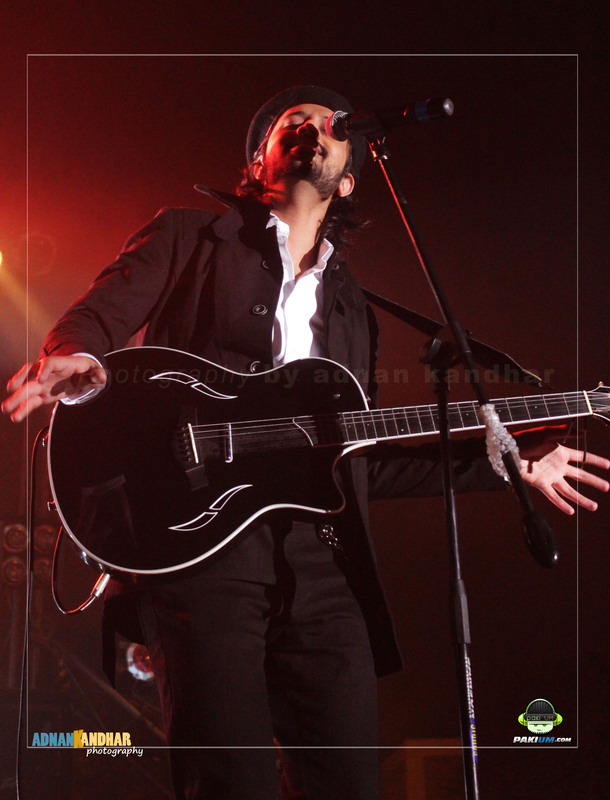 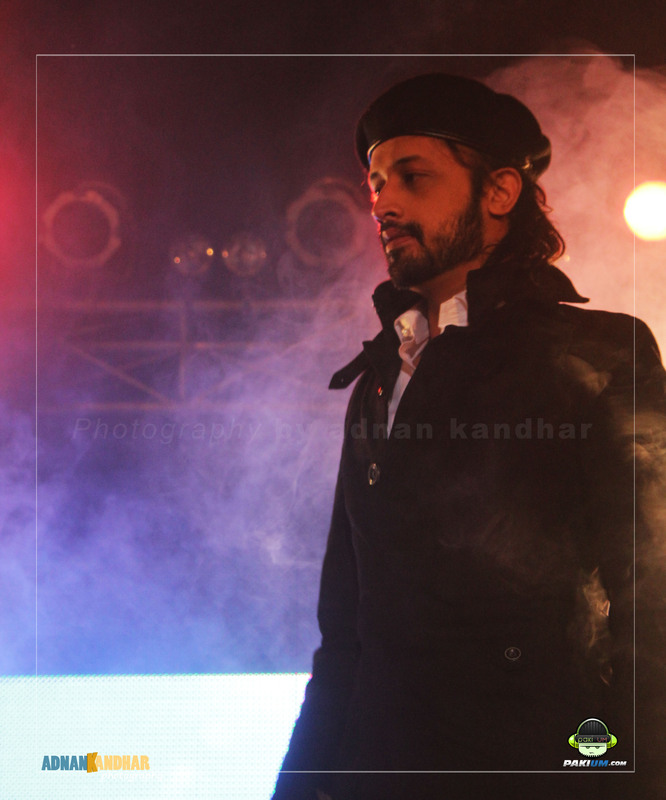 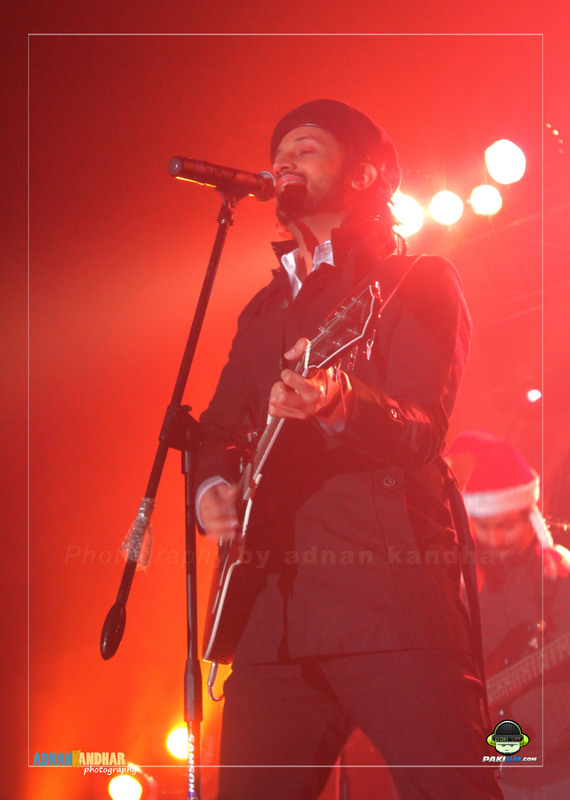 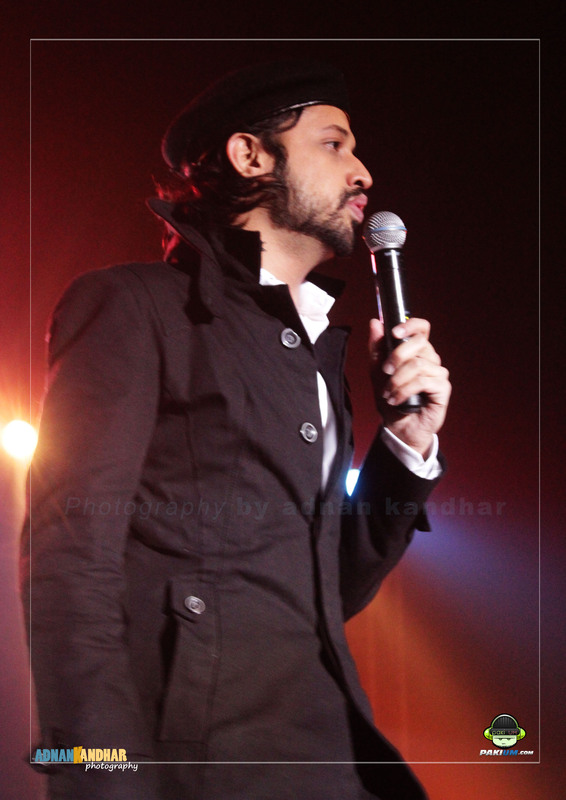 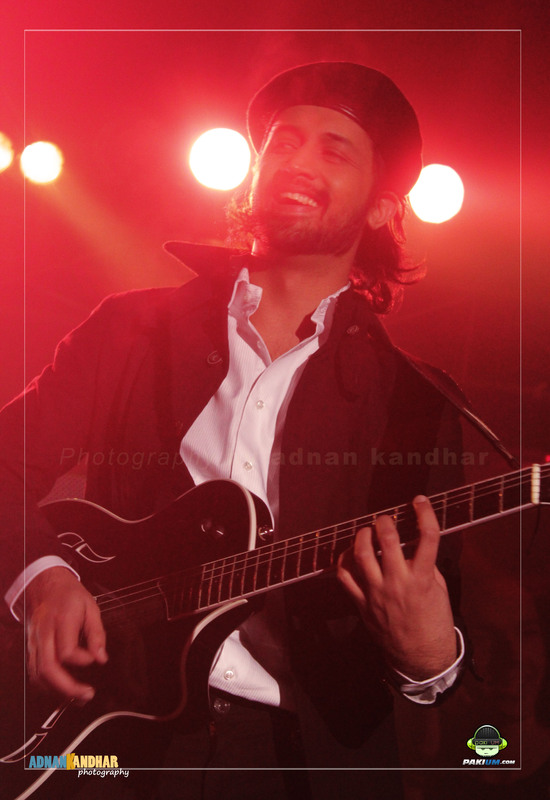 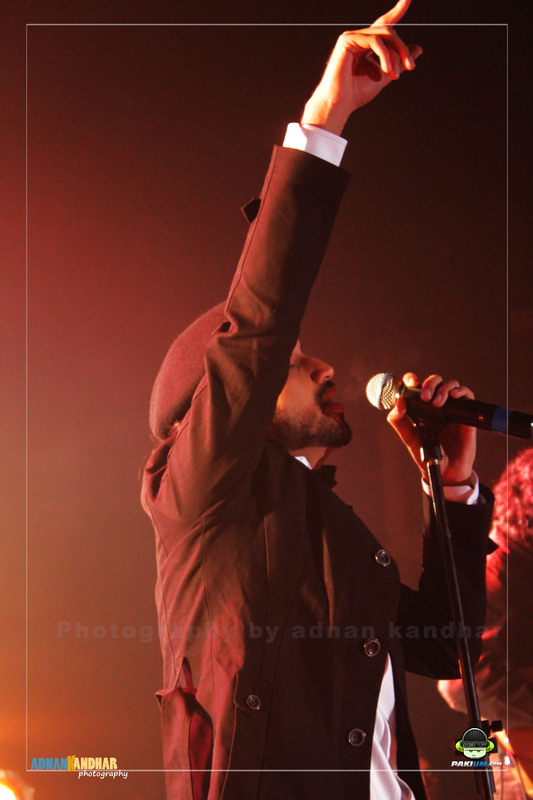 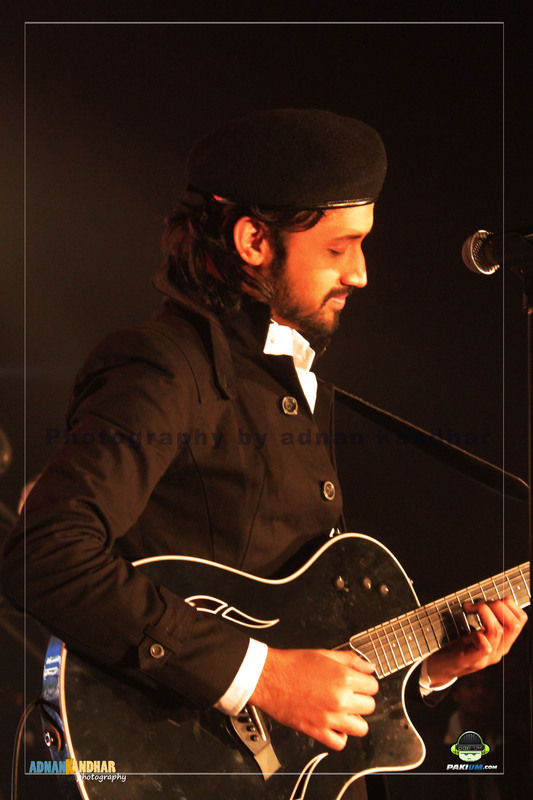 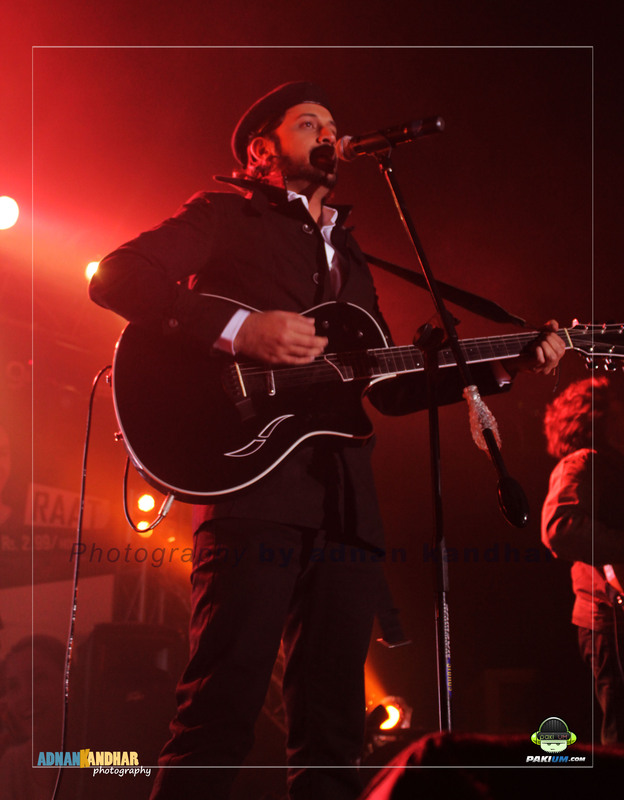 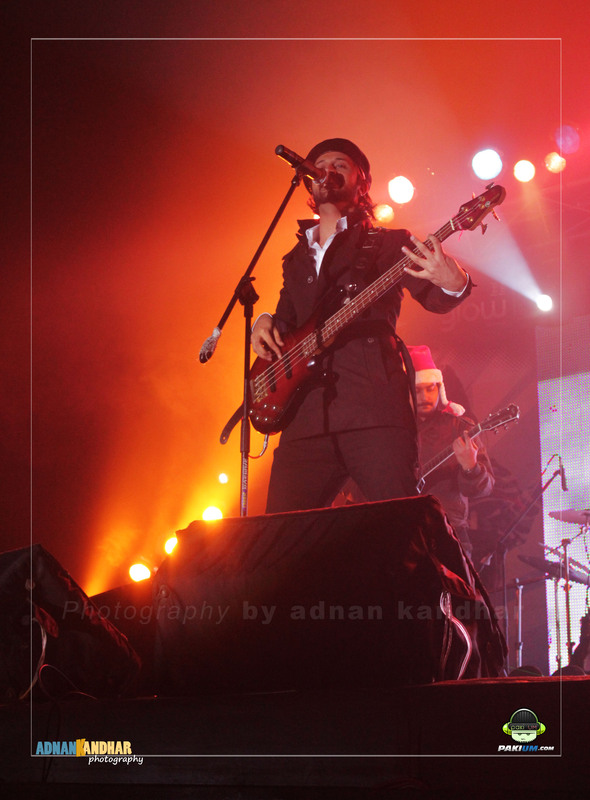 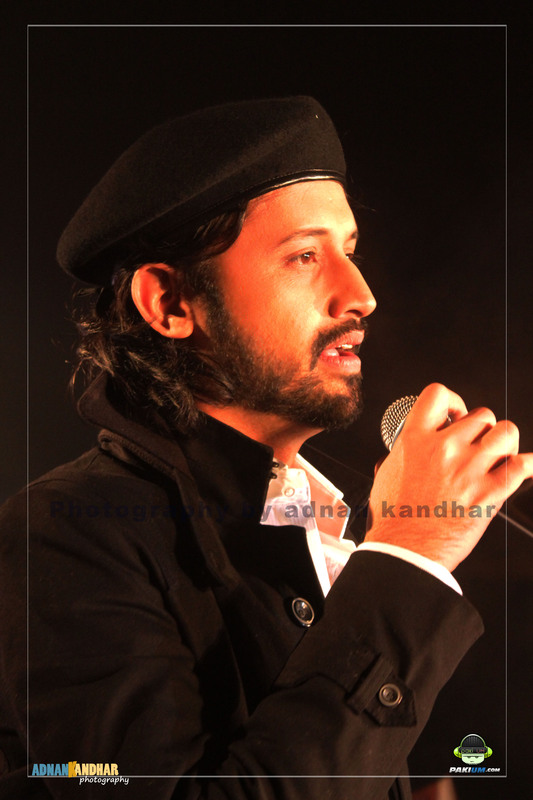 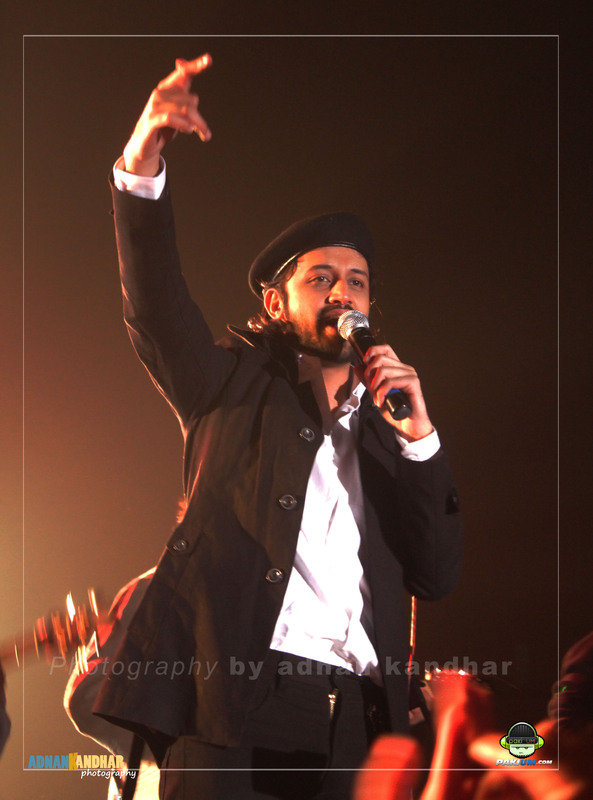 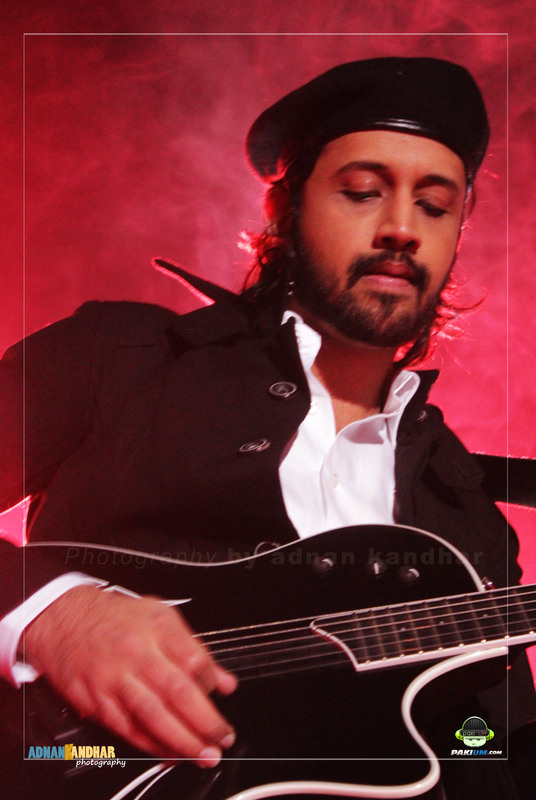 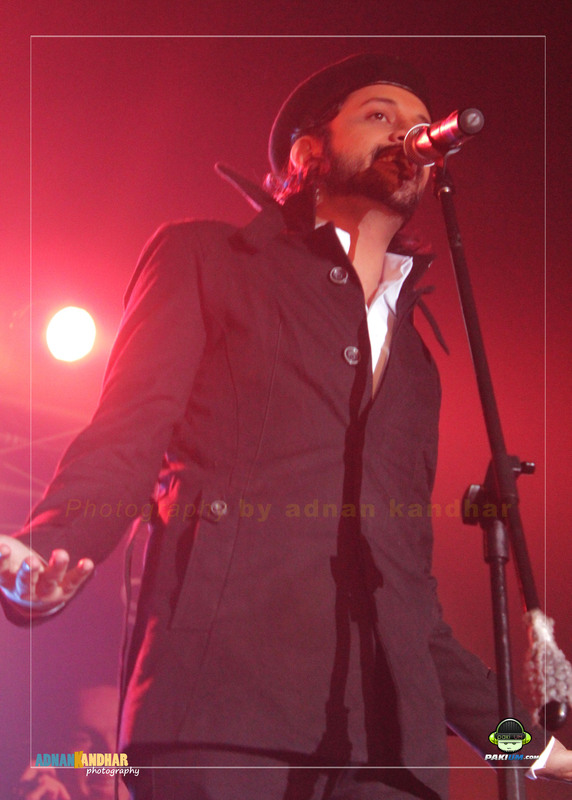 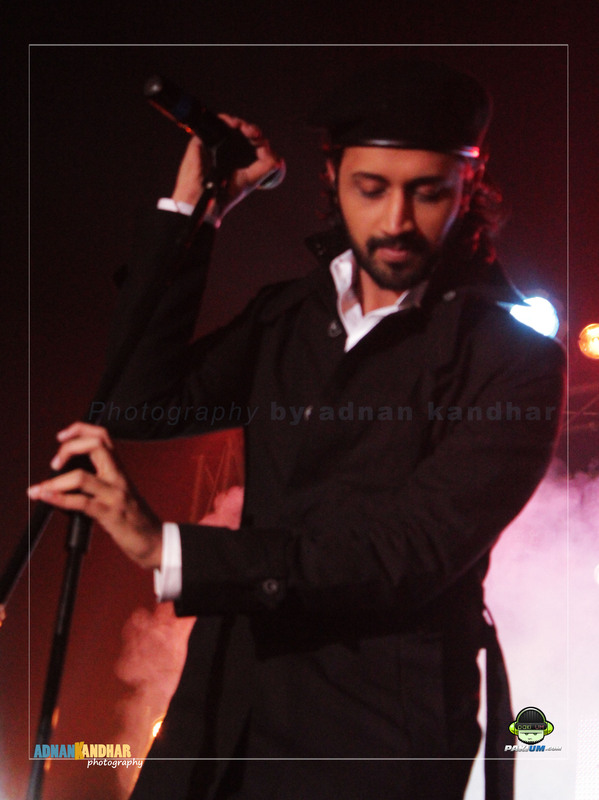 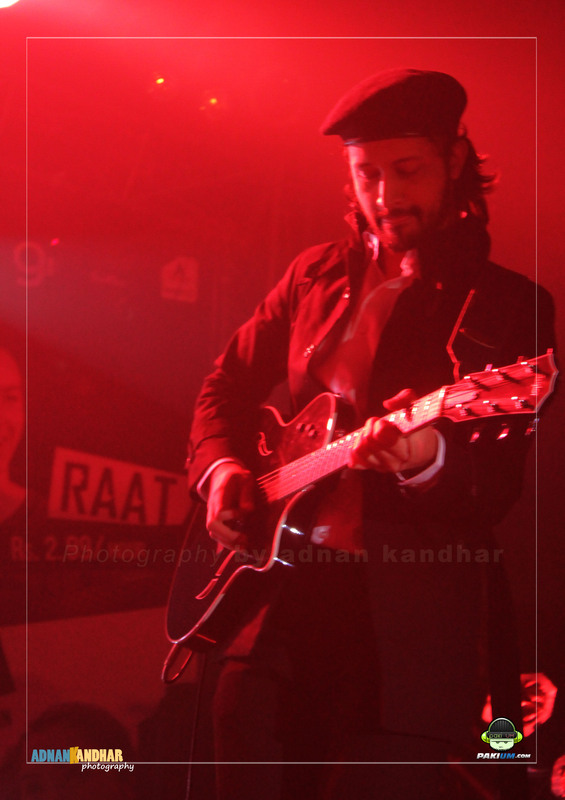 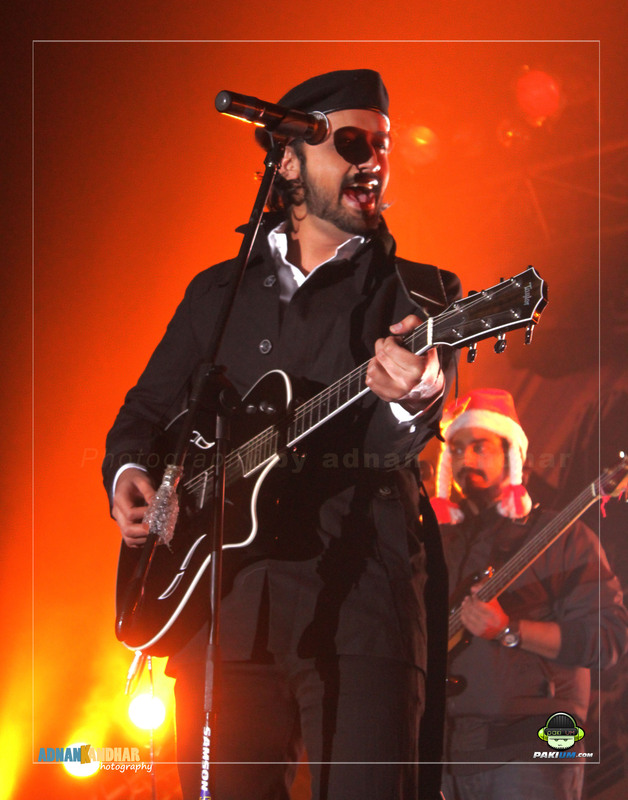 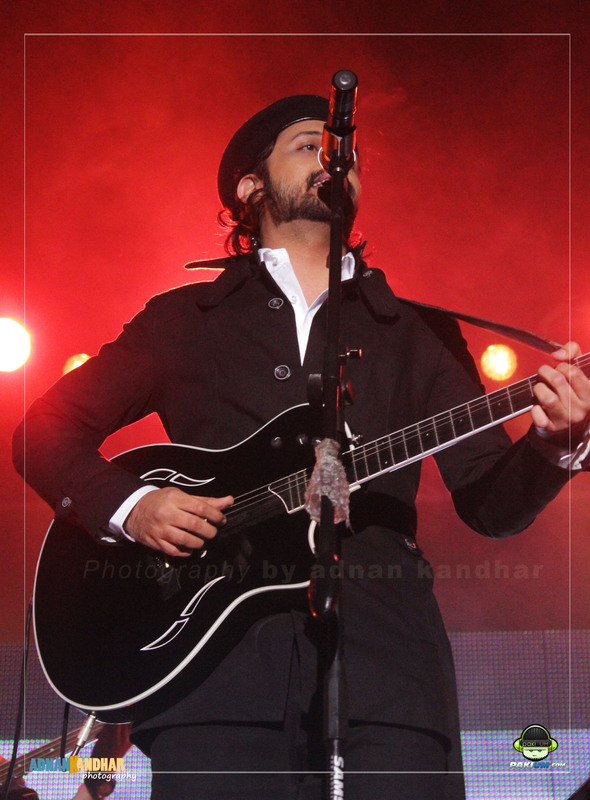 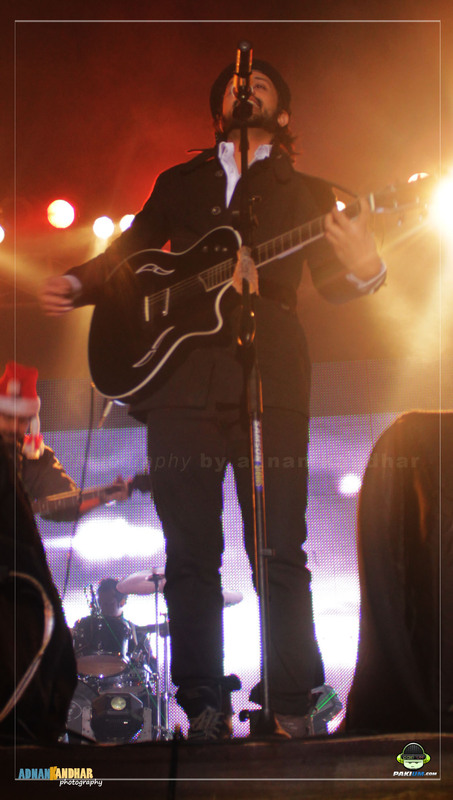 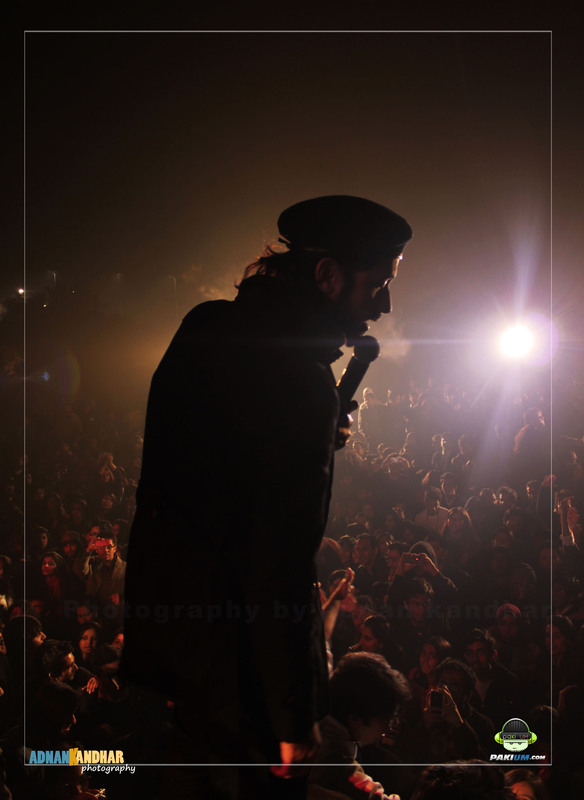 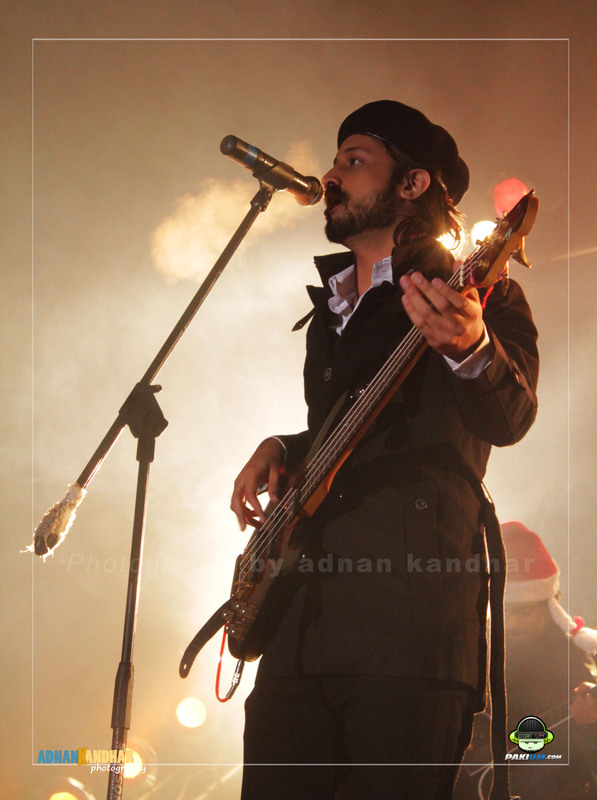 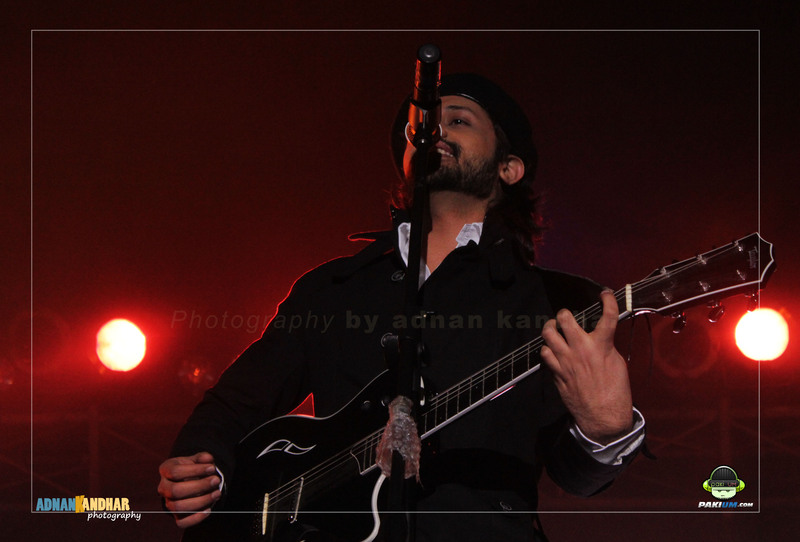 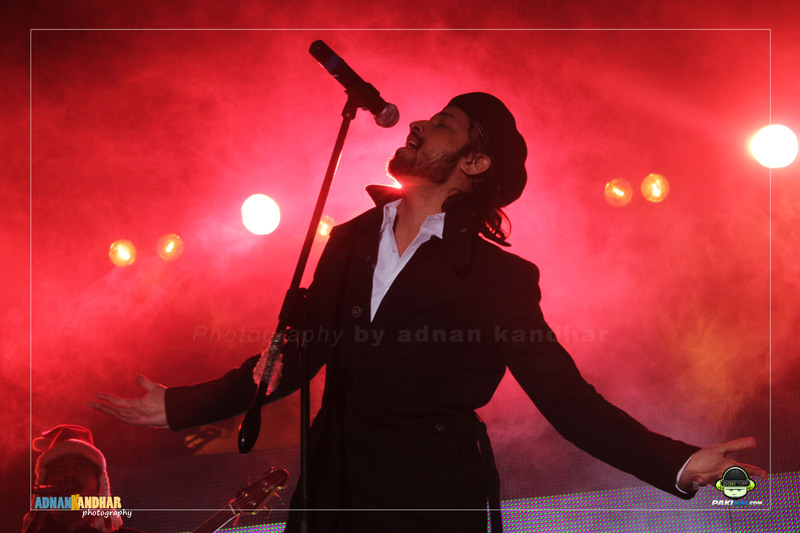 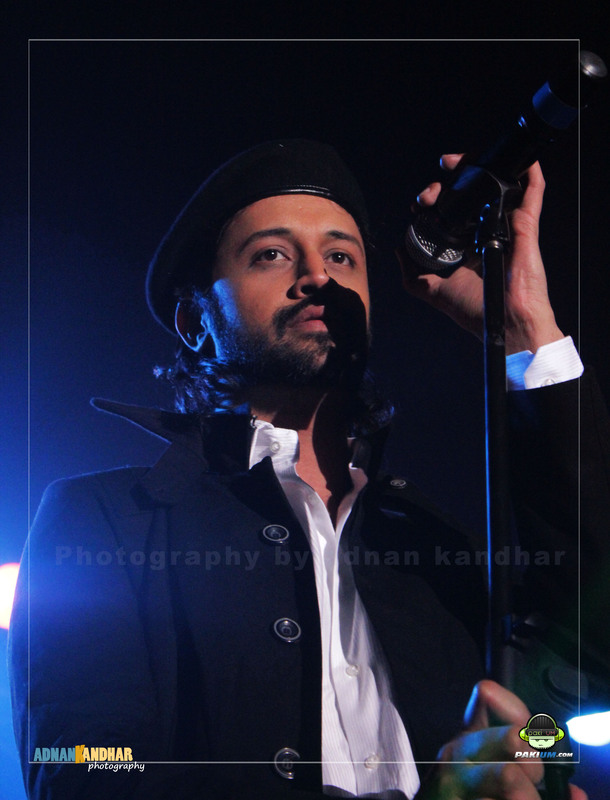 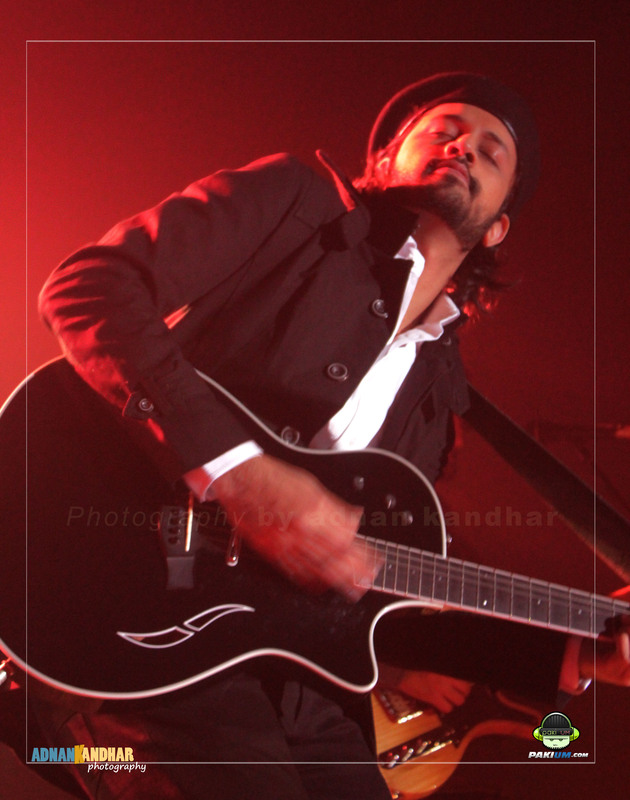 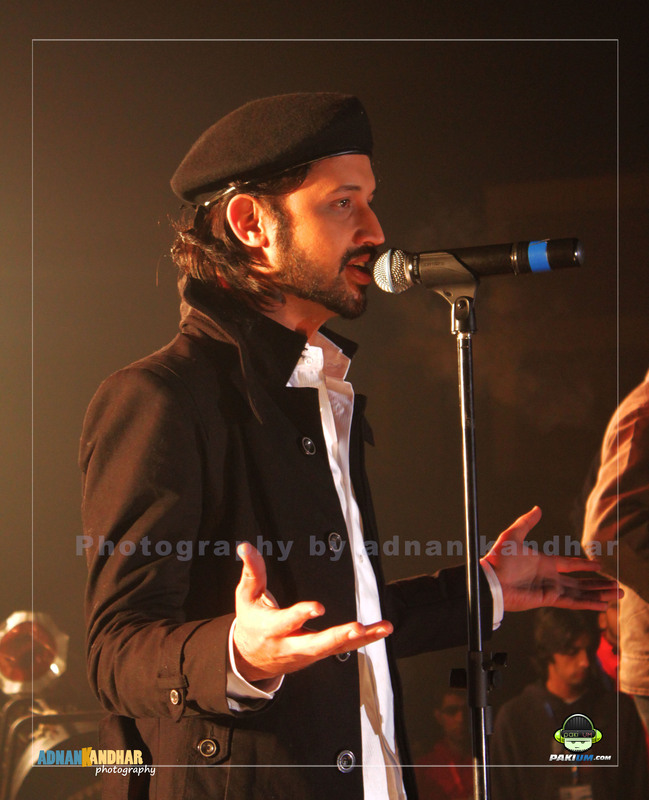 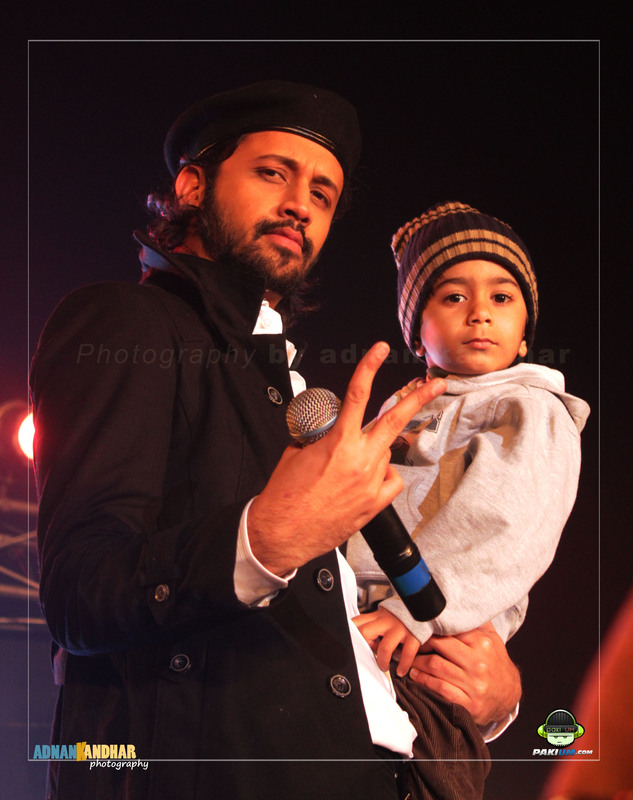 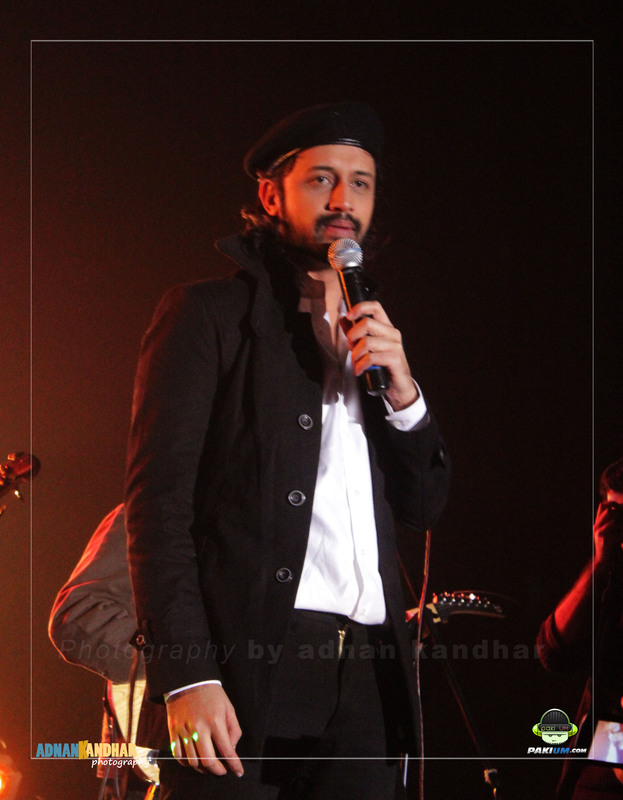 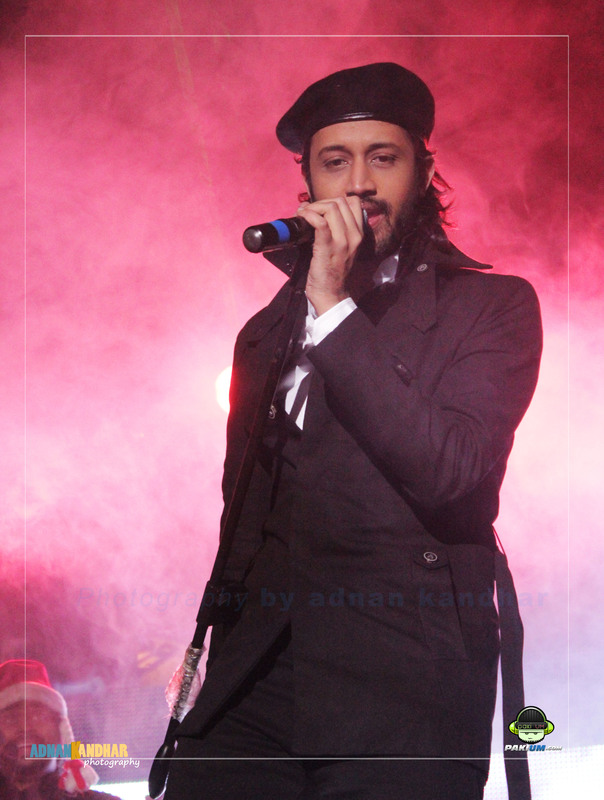 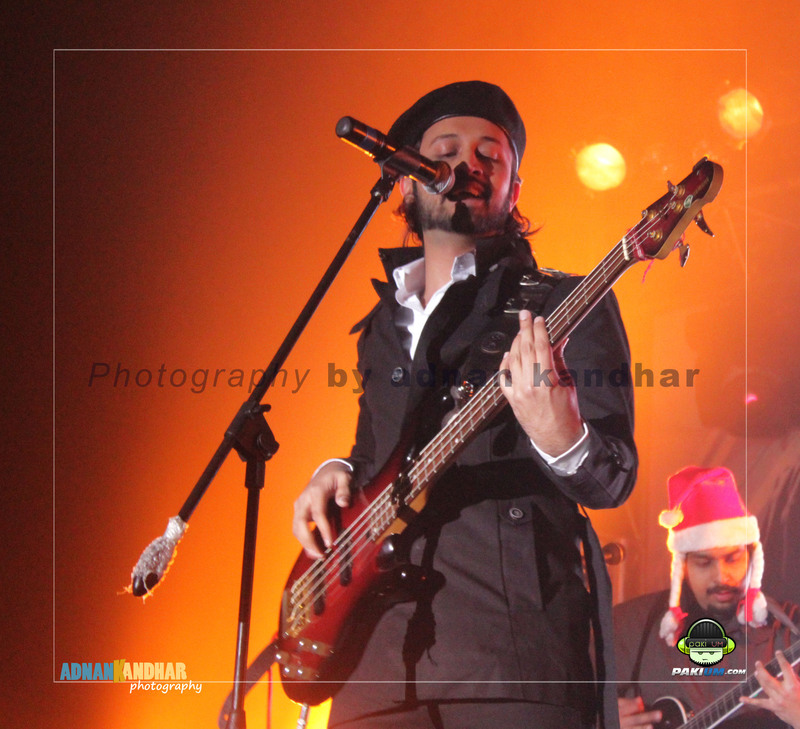 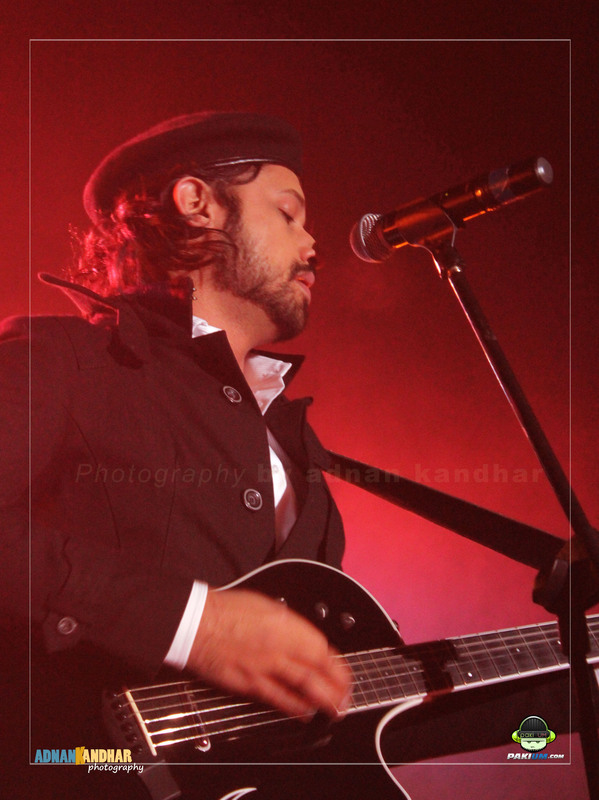 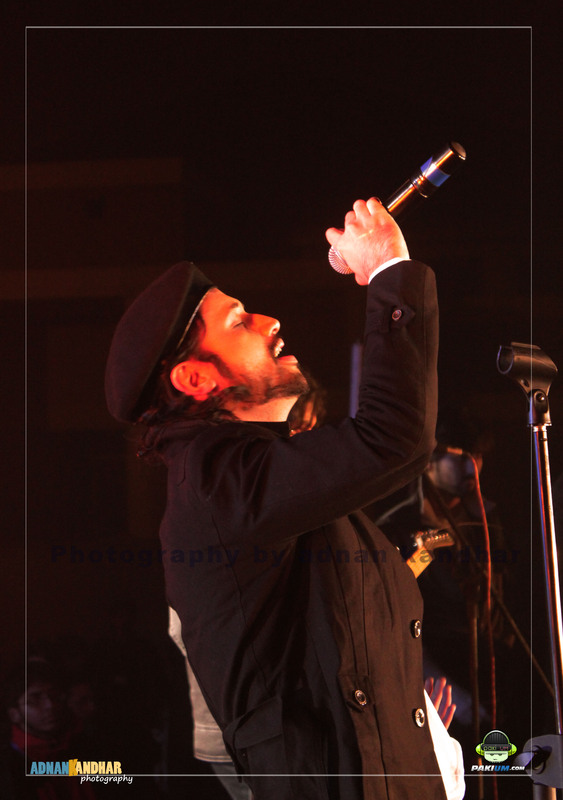 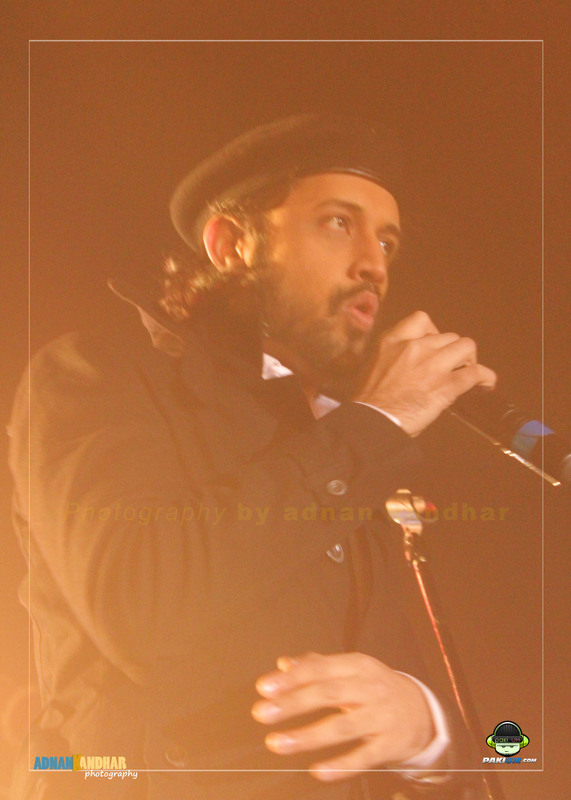 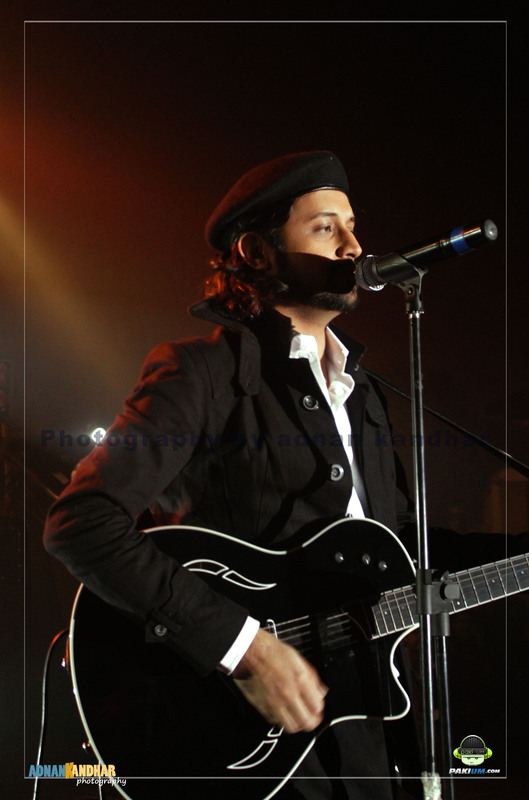 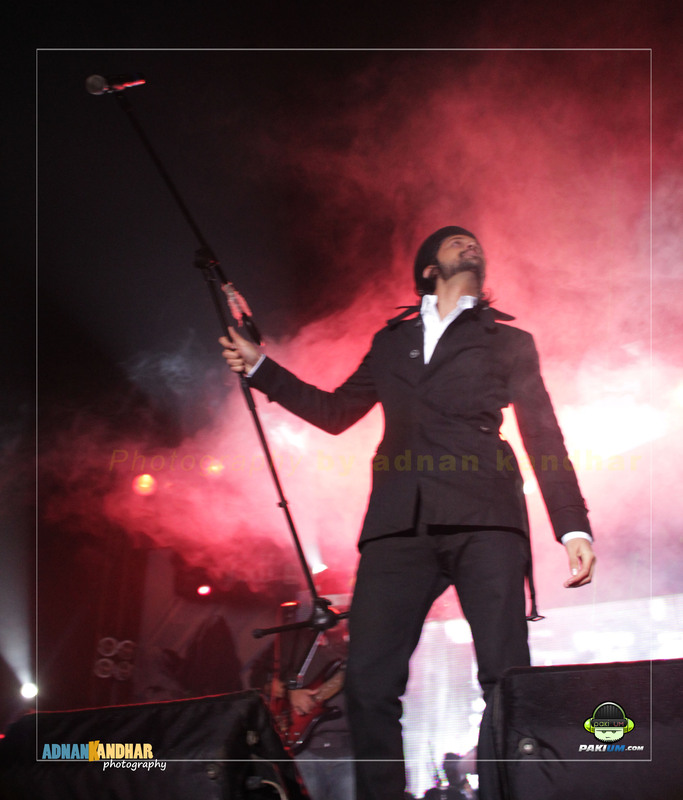 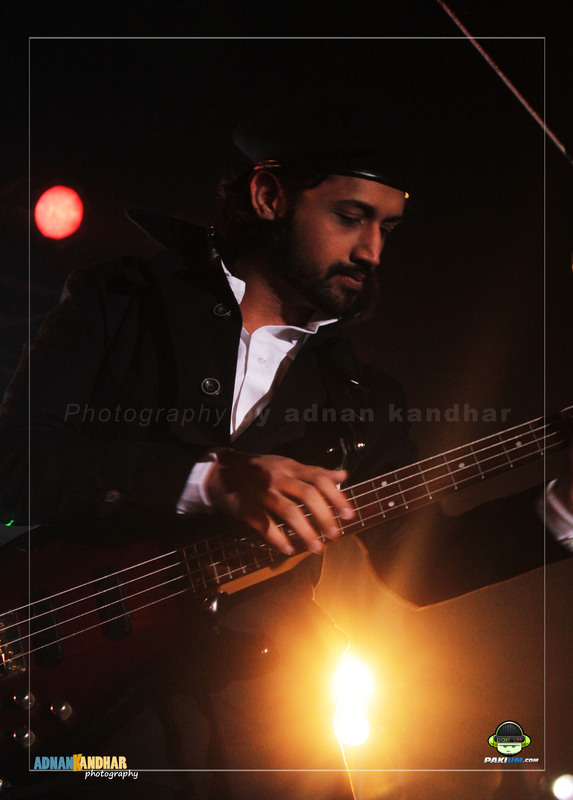 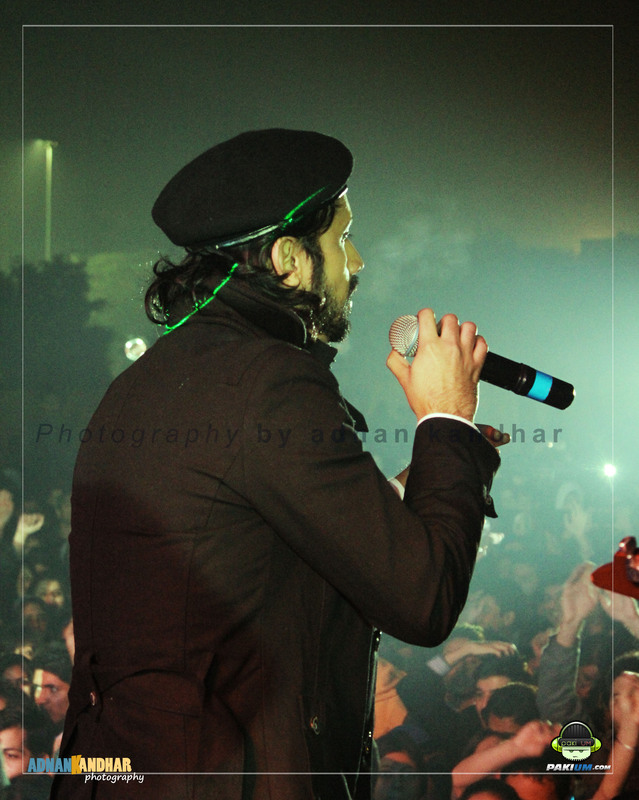 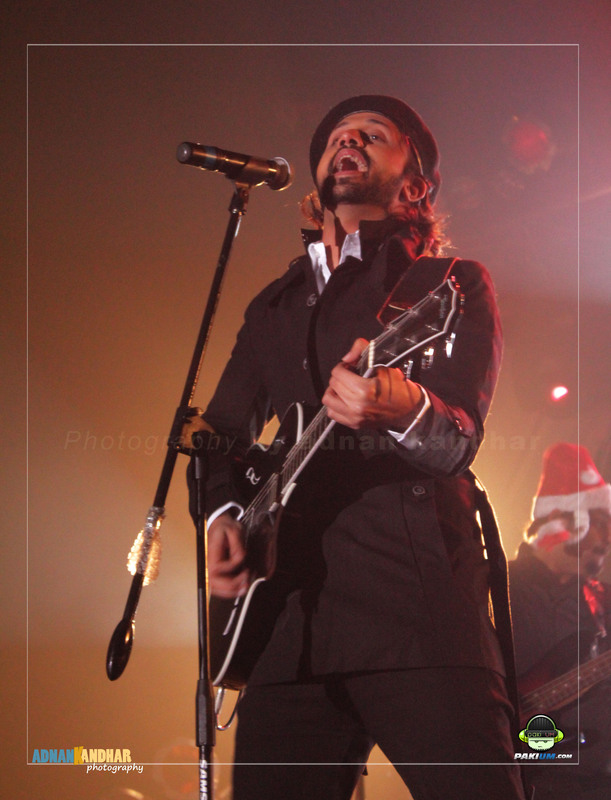 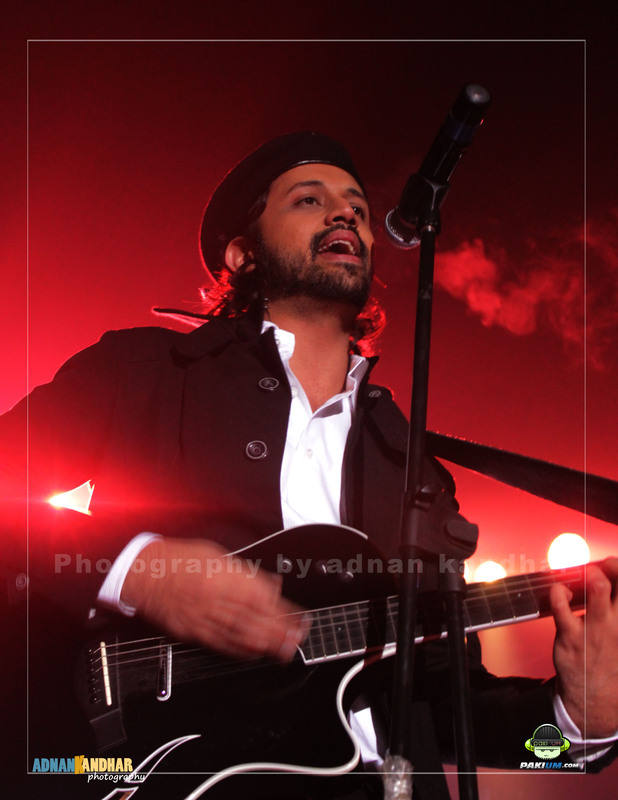 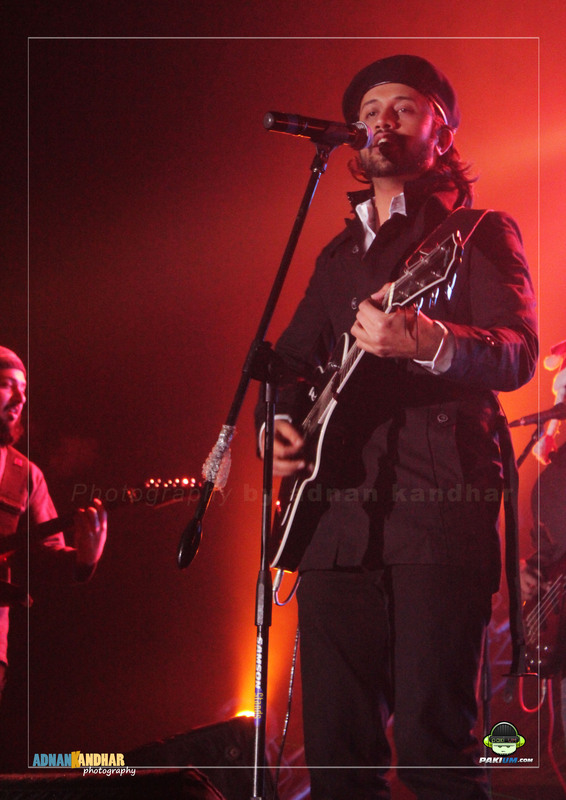 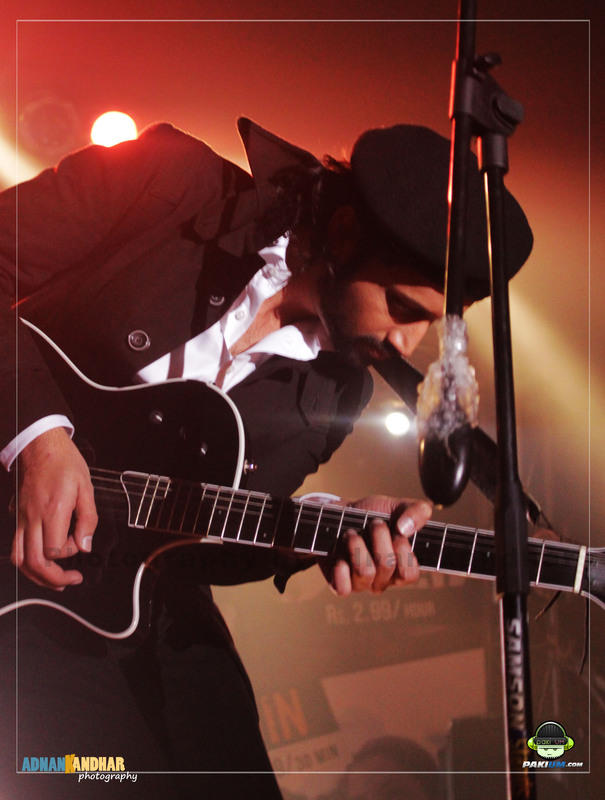 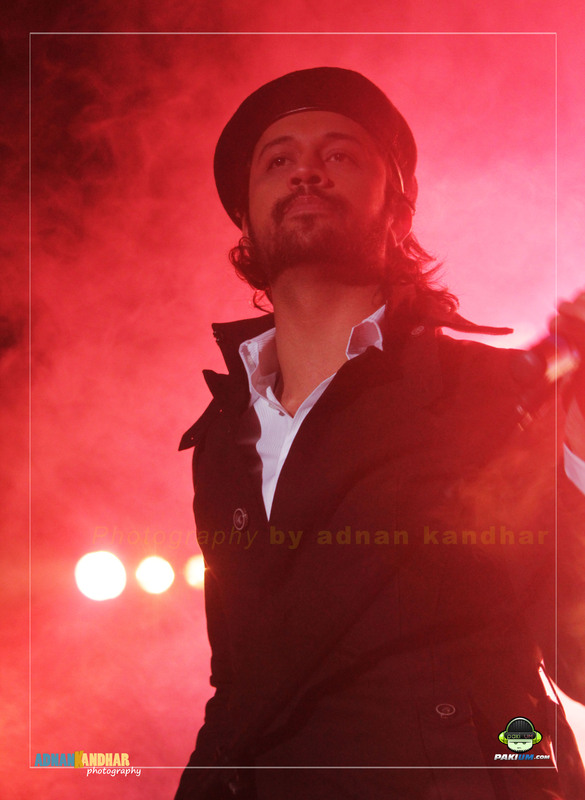 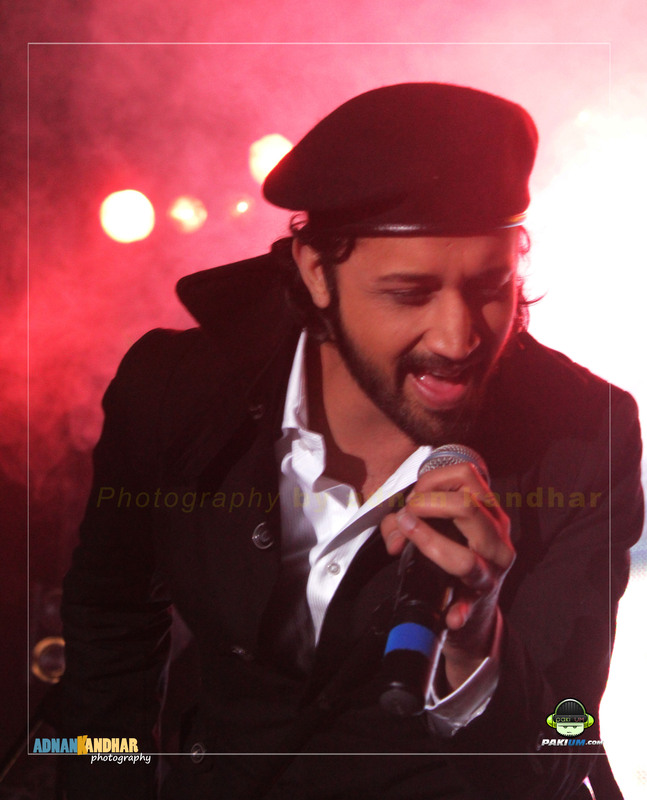 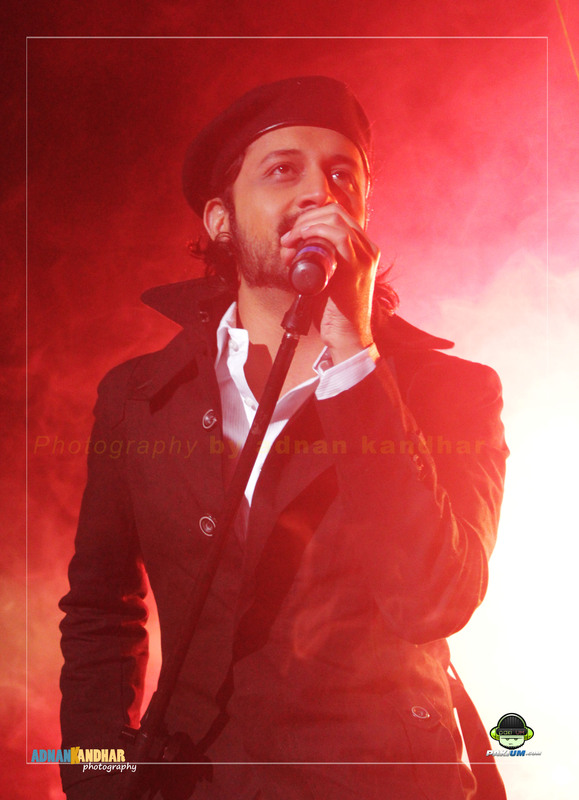 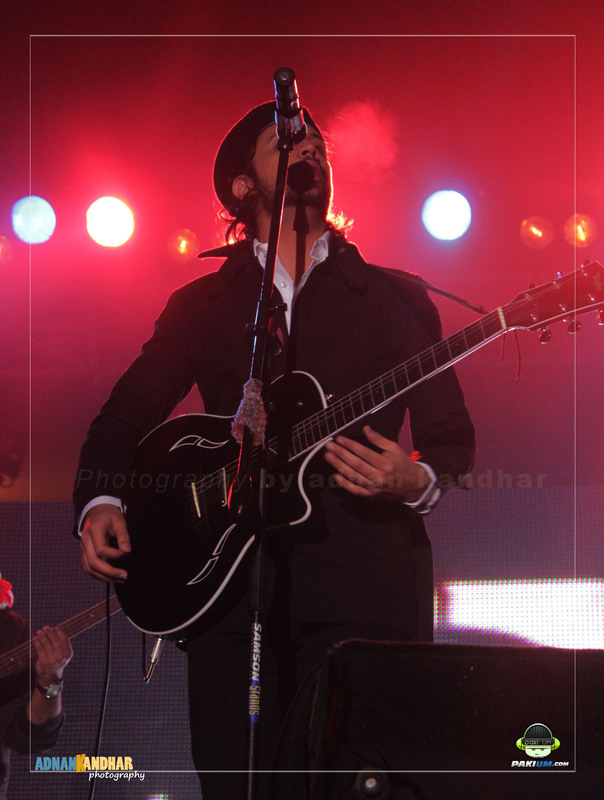 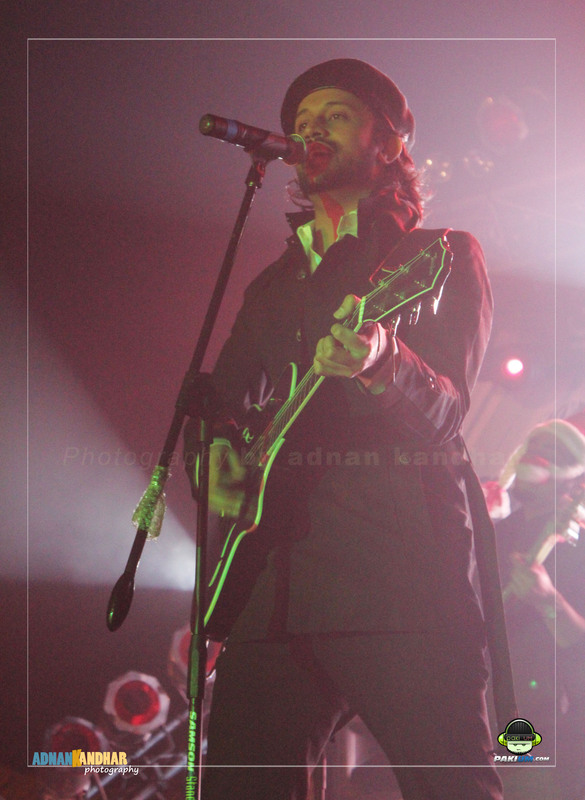 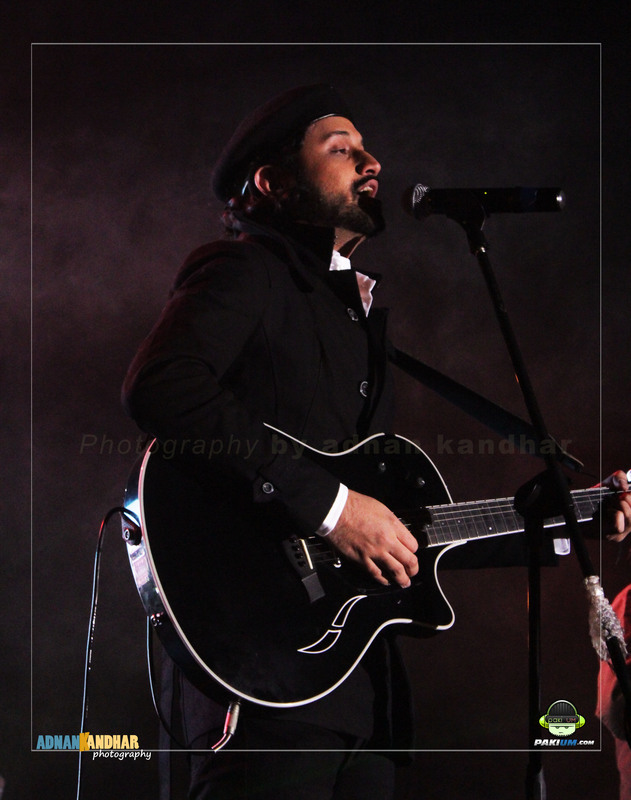 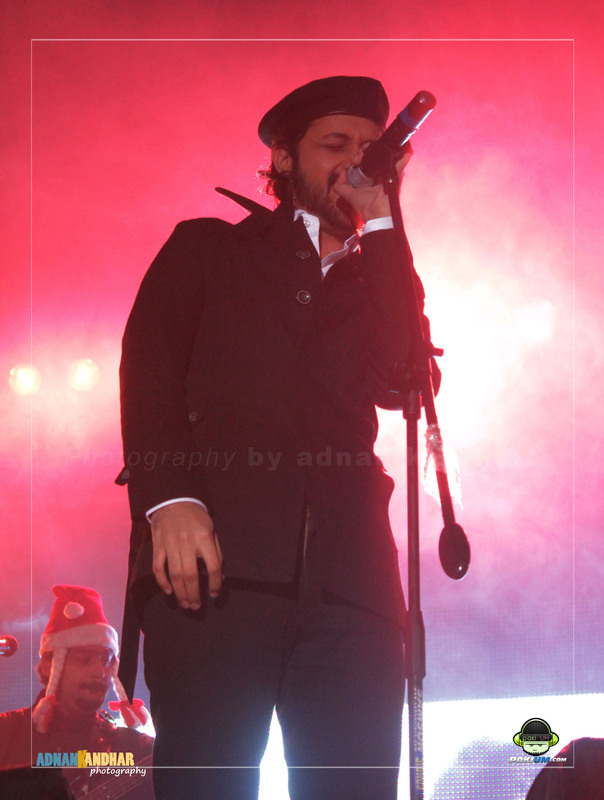 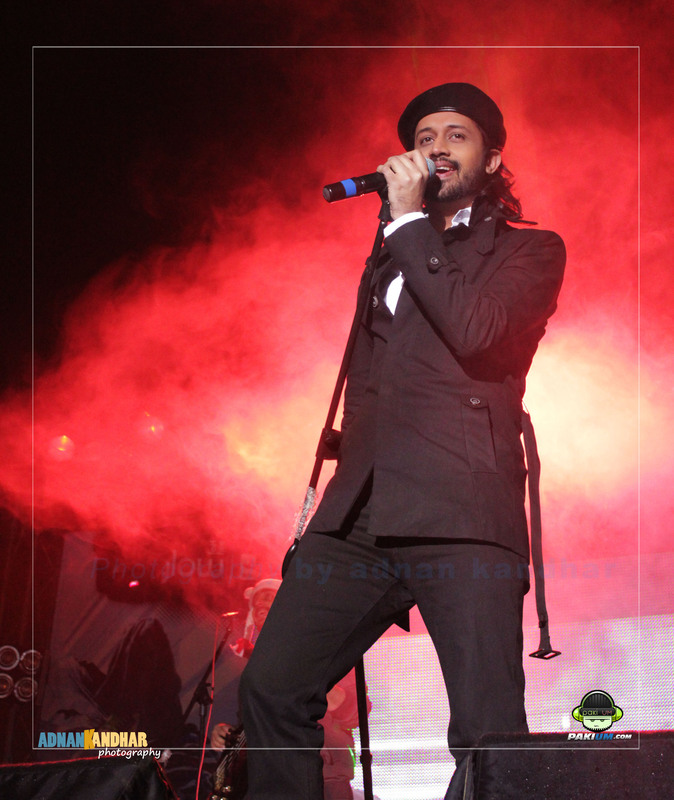 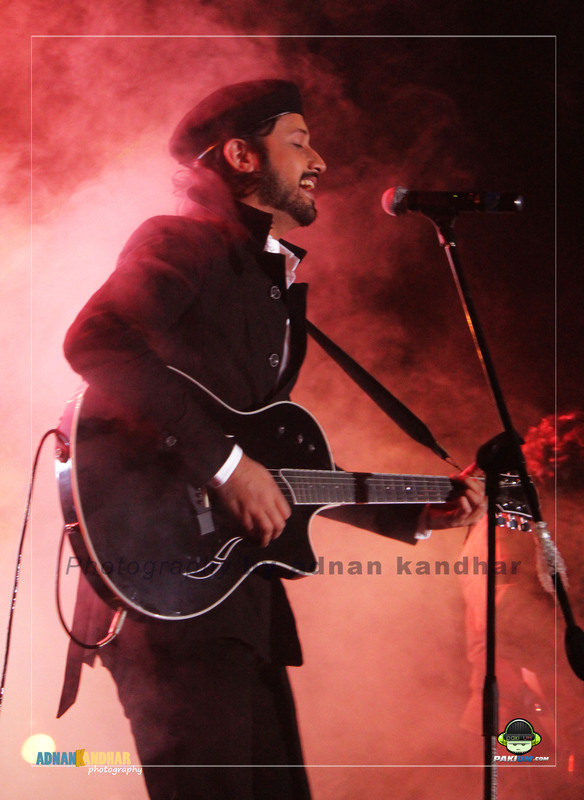 Exclusive Pictures of Atif Aslam’s Live performance in LUMS University Lahore on 24th December 2010. 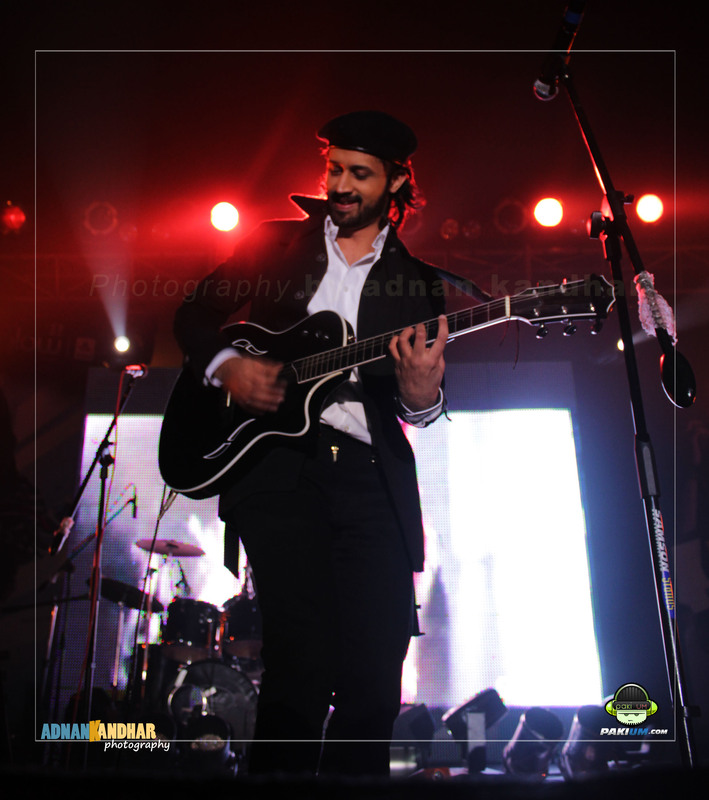 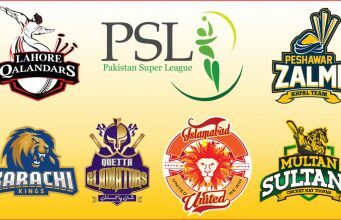 Special thanks to Warid for organizing such a great event and allowing us for the coverage. 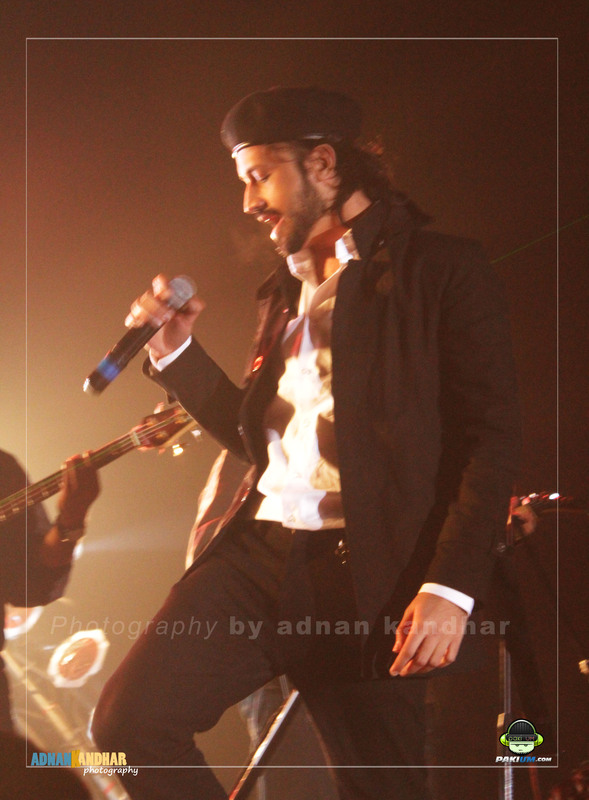 Note: All the pictures are in HIGH QUALITY and may take some time to load. 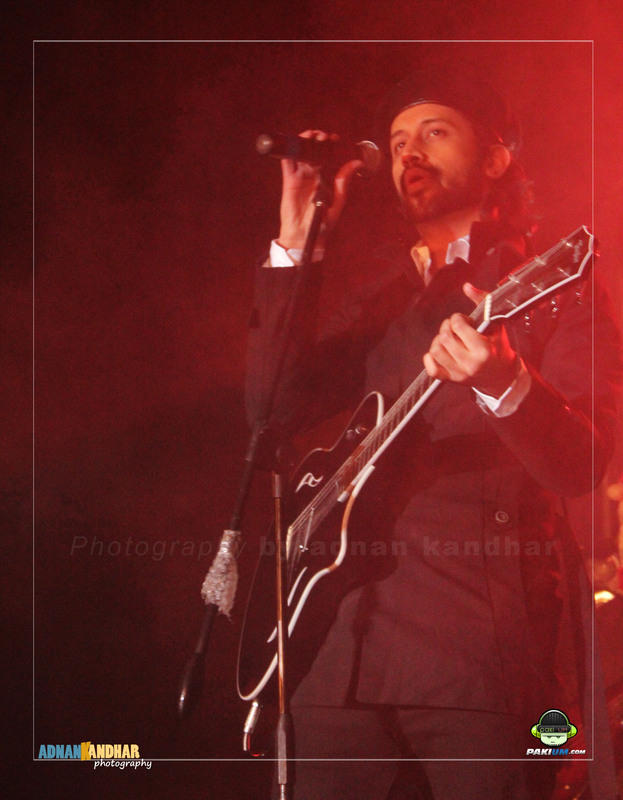 You can try “right click button” on the images and “open in a new tab” to avoid the slide show style.